 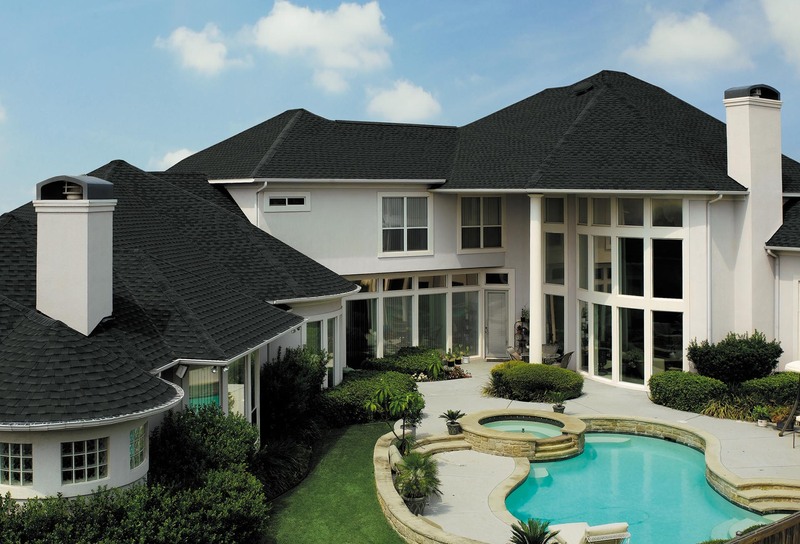 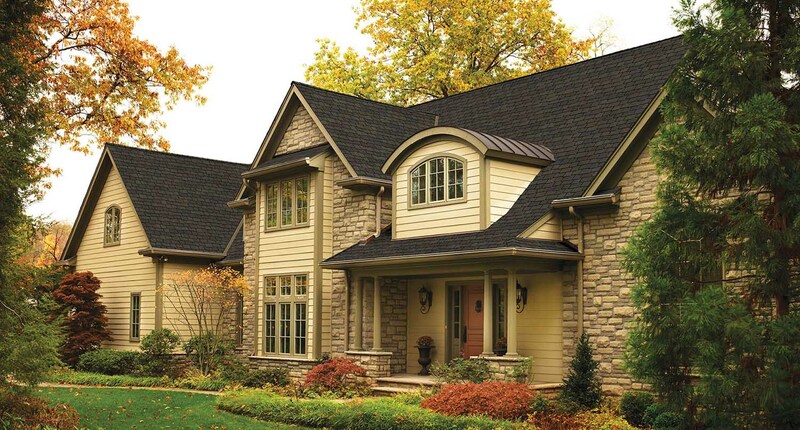 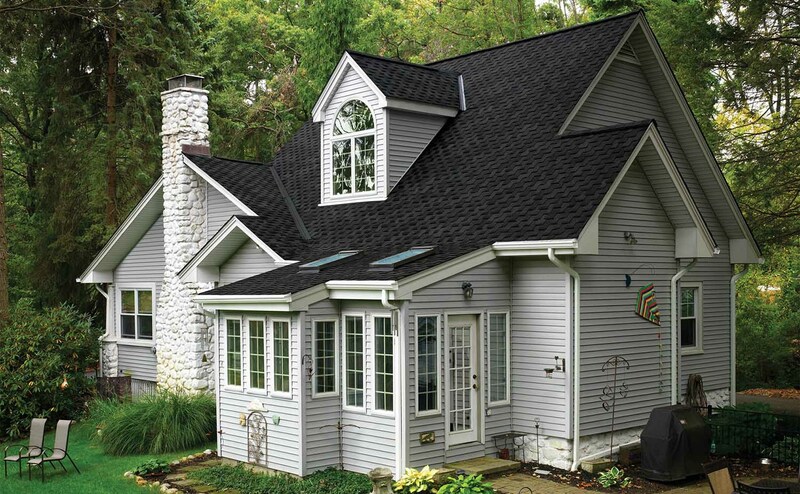  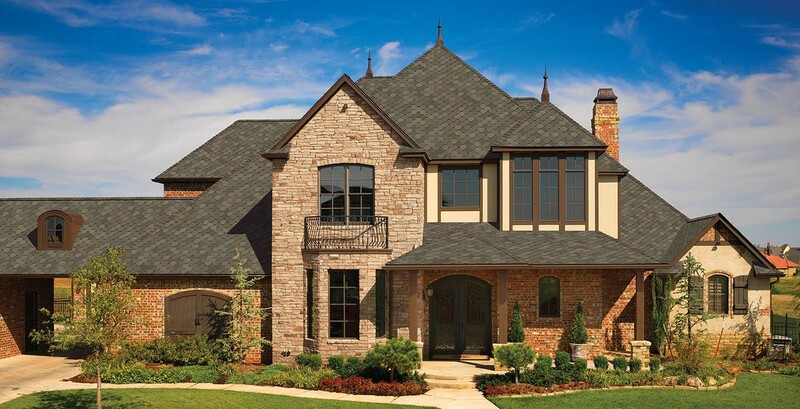 As a GAF Master Elite Certified roofer, we believe in the quality, look and durability of GAF roofing materials. 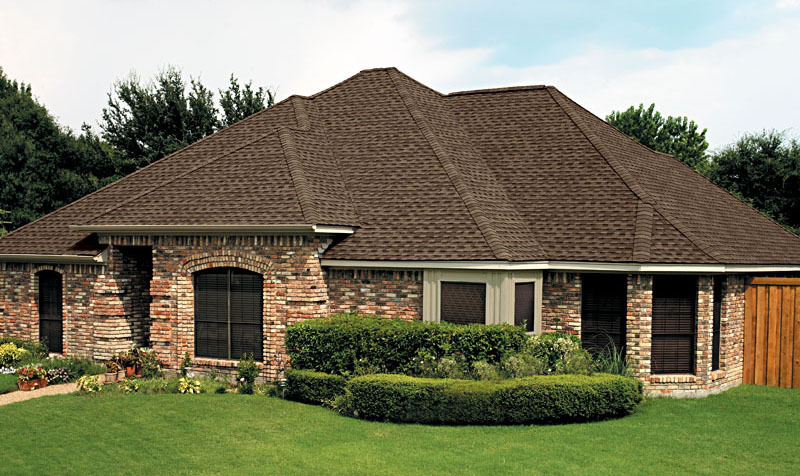      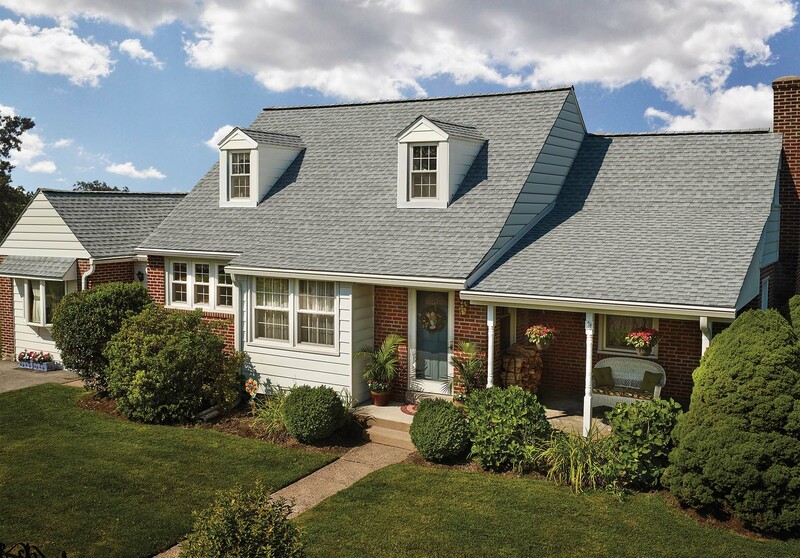  We’ll deliver your new roof professionally, on time and on budget. 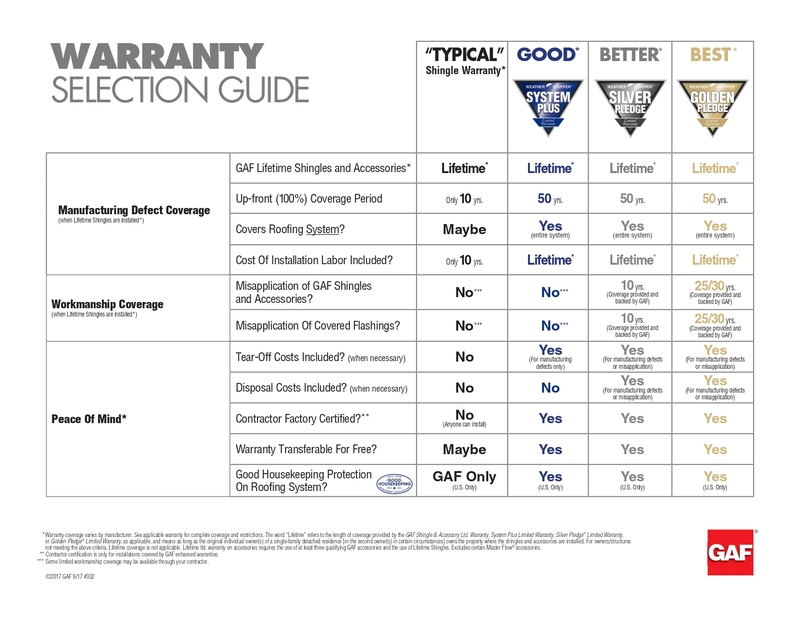 Our products come with an industry leading 50 year warranty, and we stand by their guarantees. 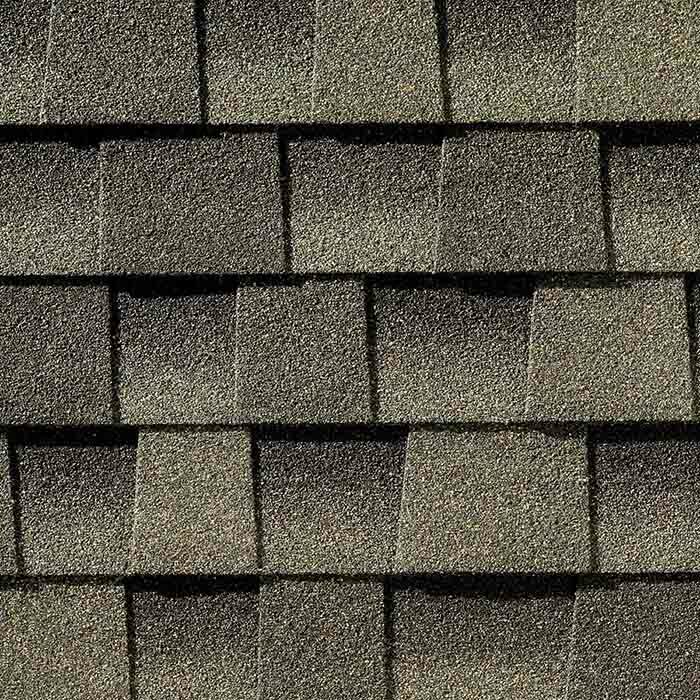 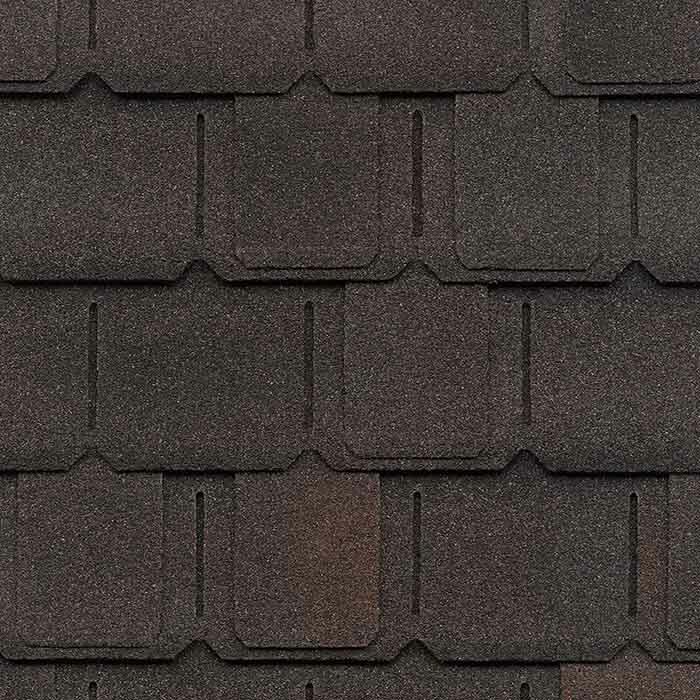 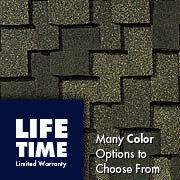 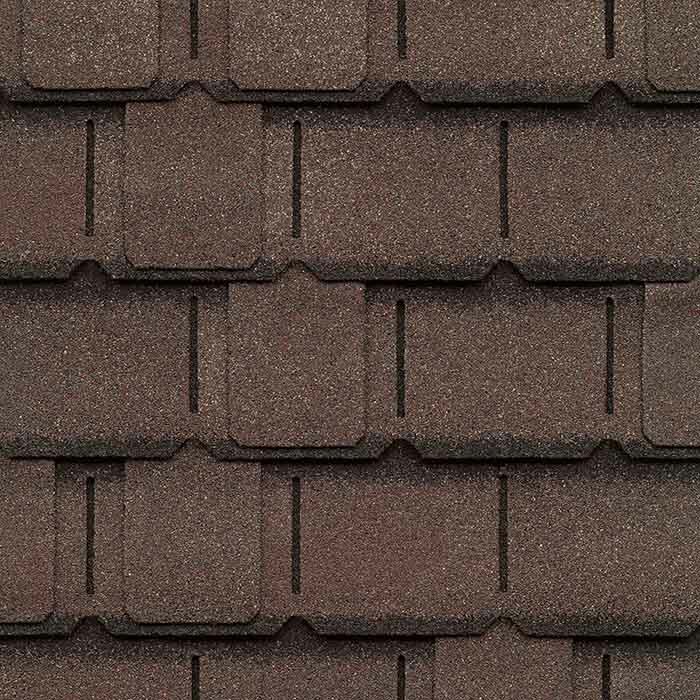 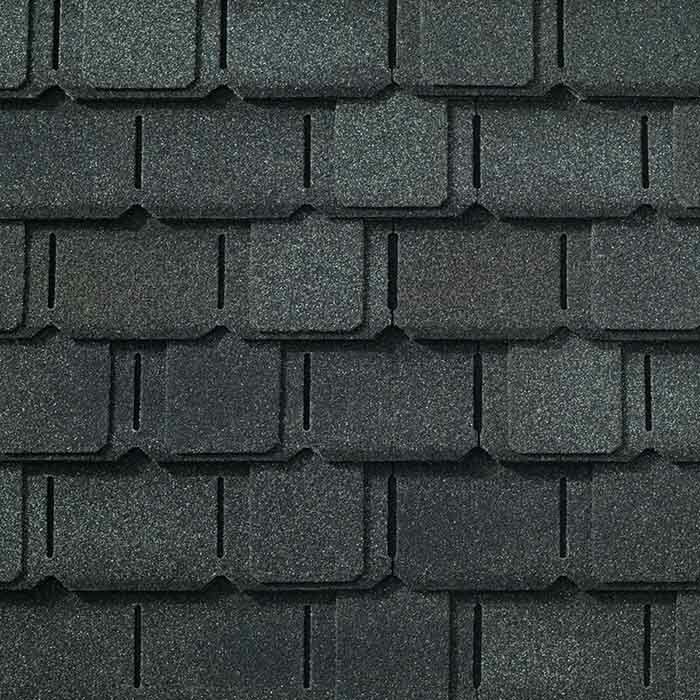 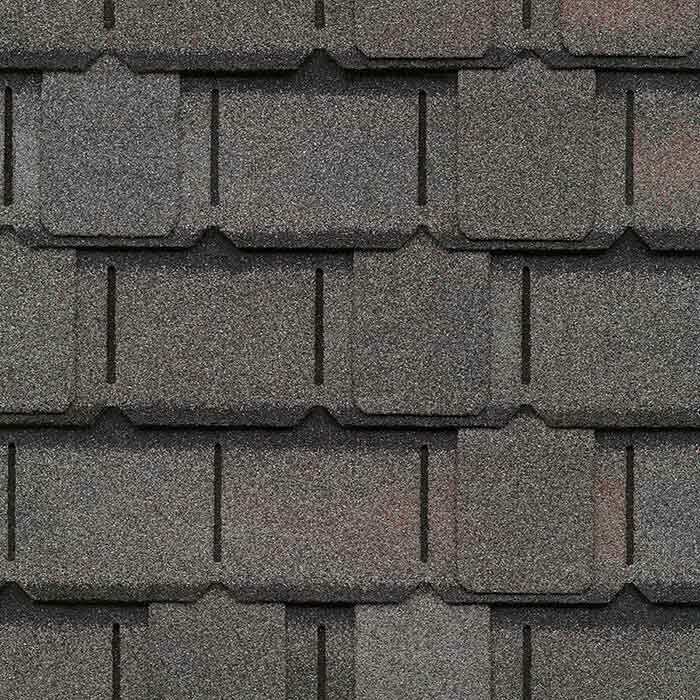 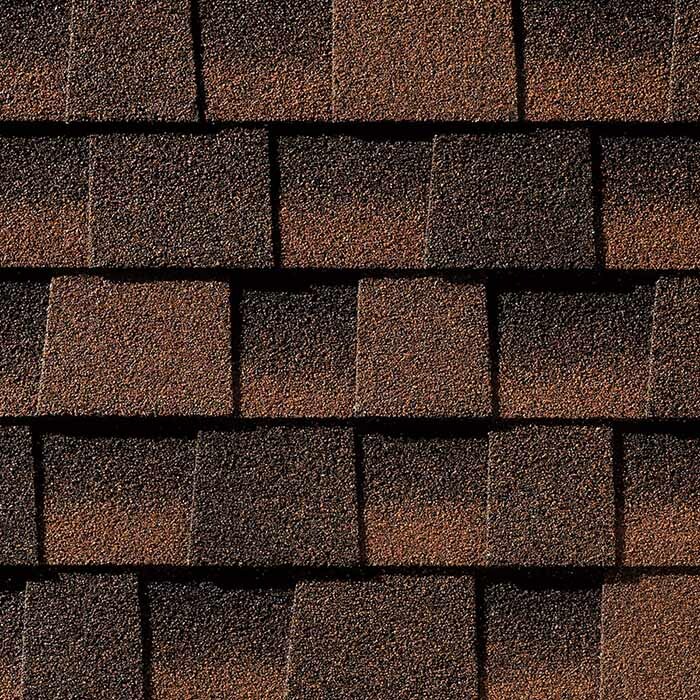 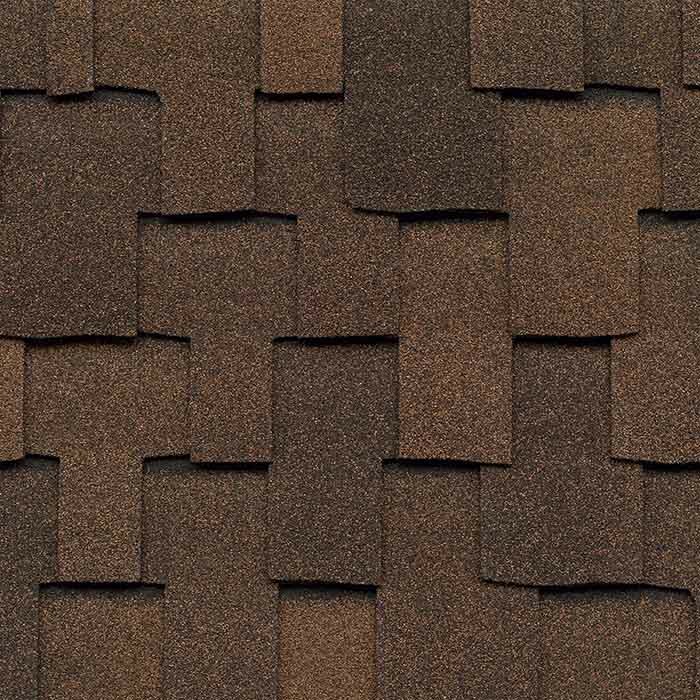 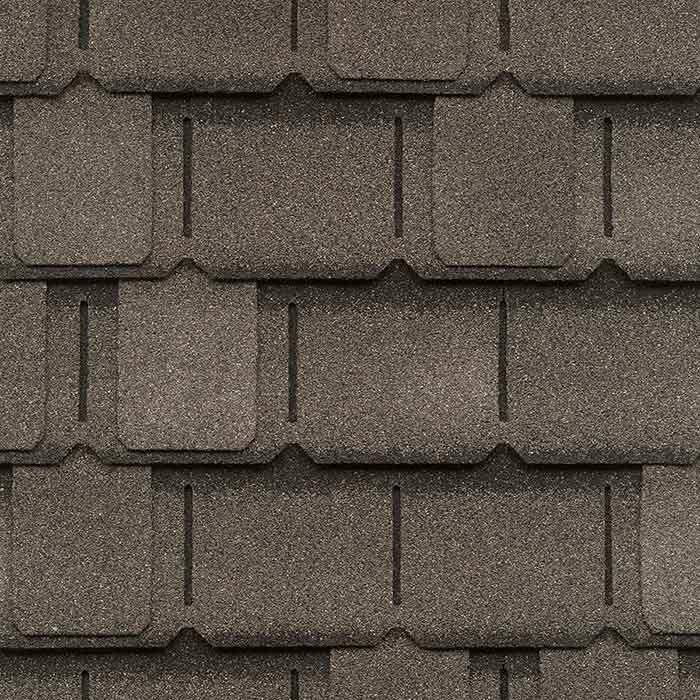 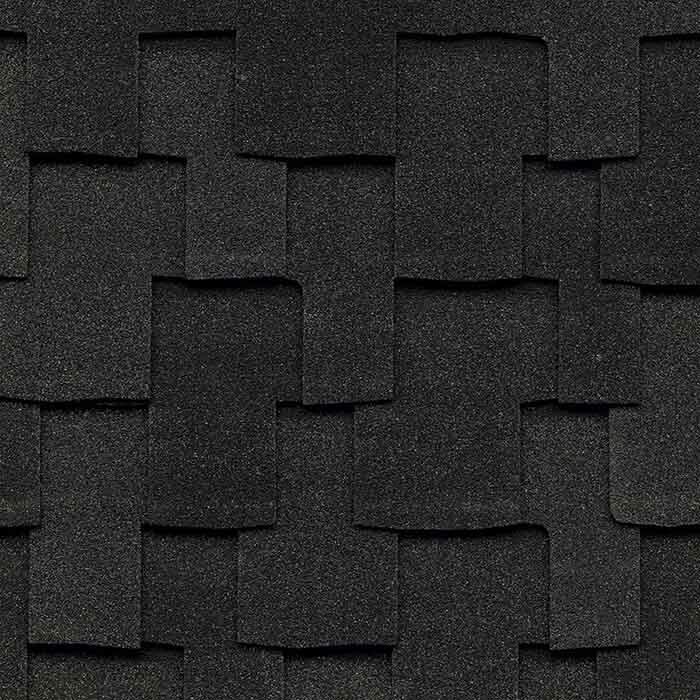 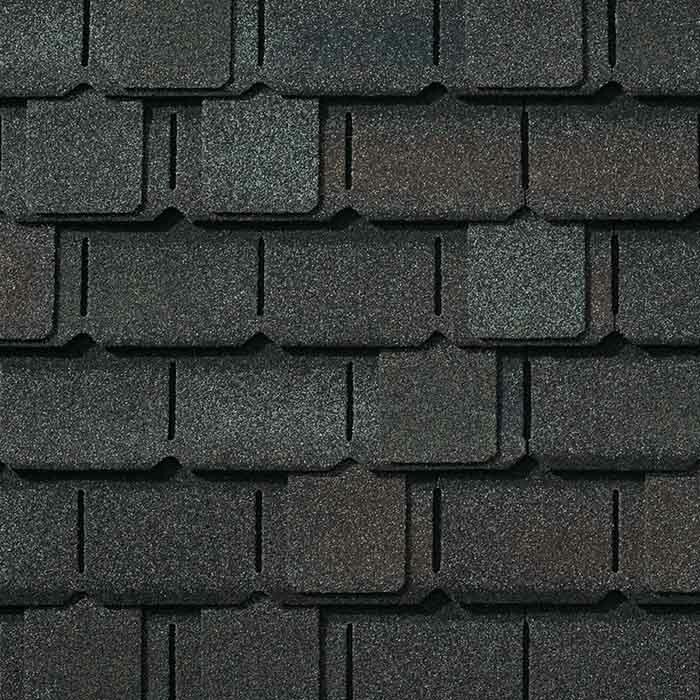 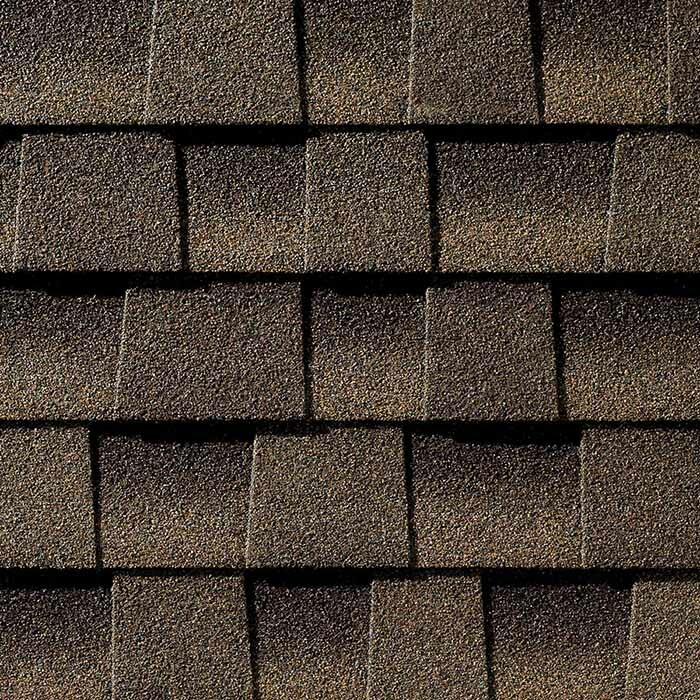 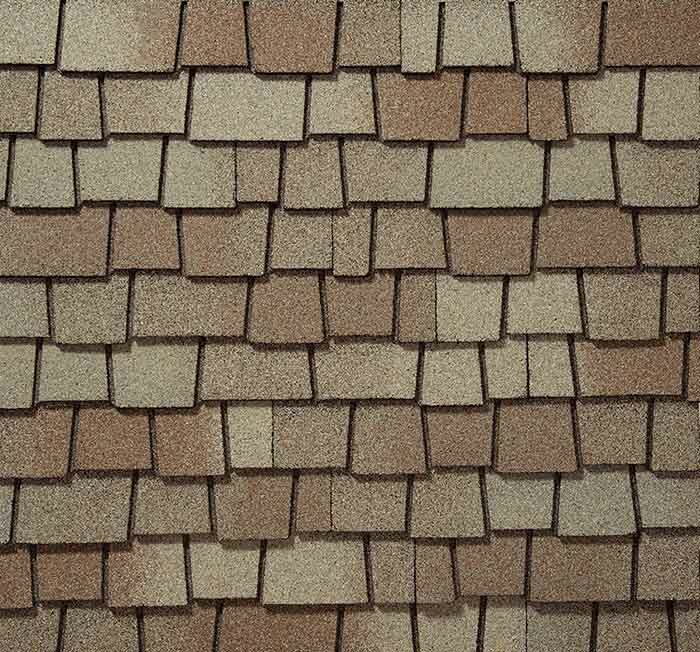 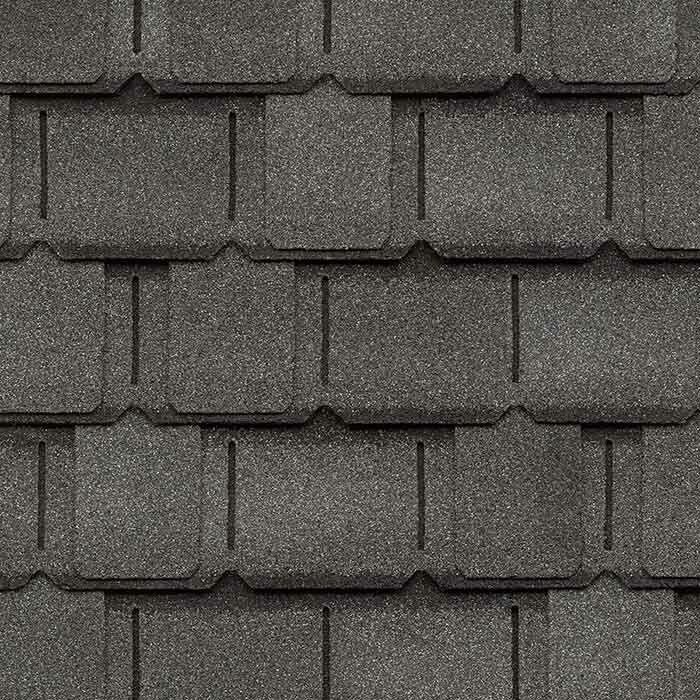 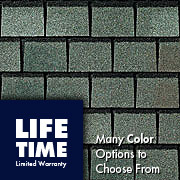 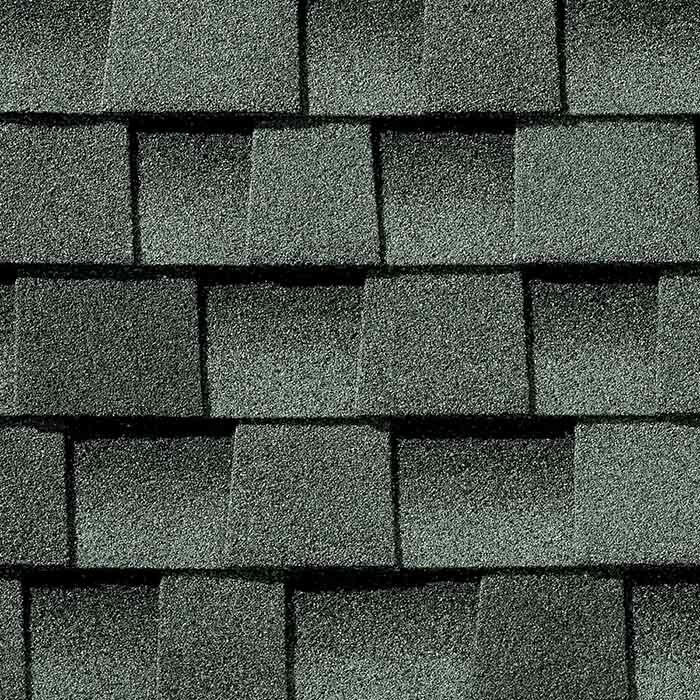 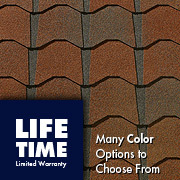 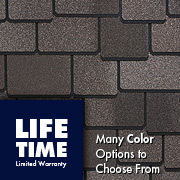 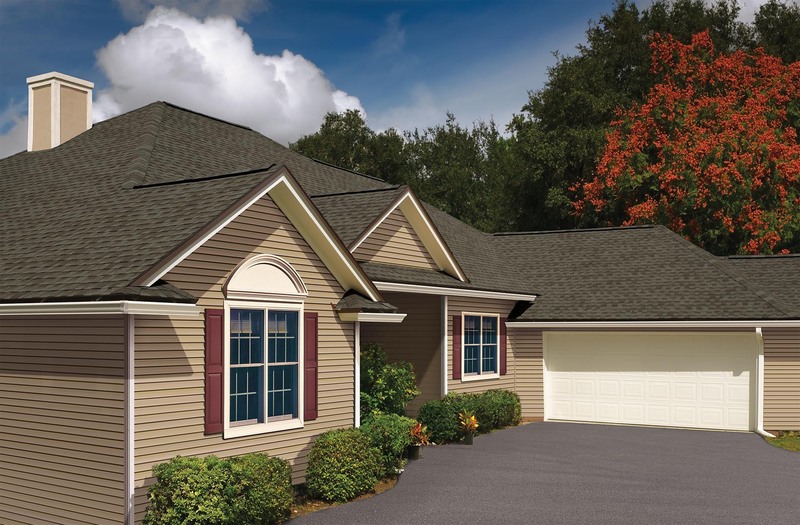 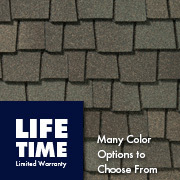 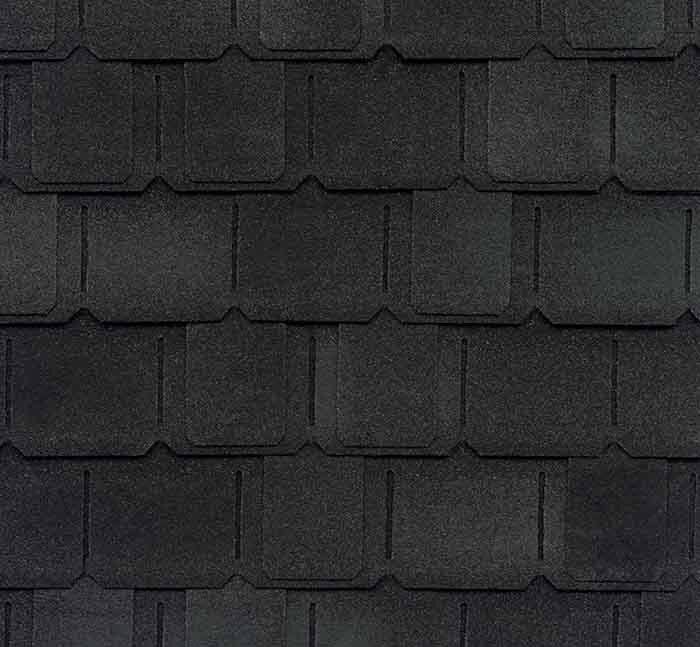 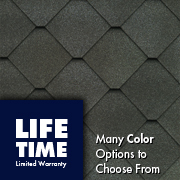 For just pennies-a-day more than standard architectural shingles, you can enjoy Timberline Ultra HD® Shingles, the thickest, most ultra-dimensional Timberline High Definition® Shingle. 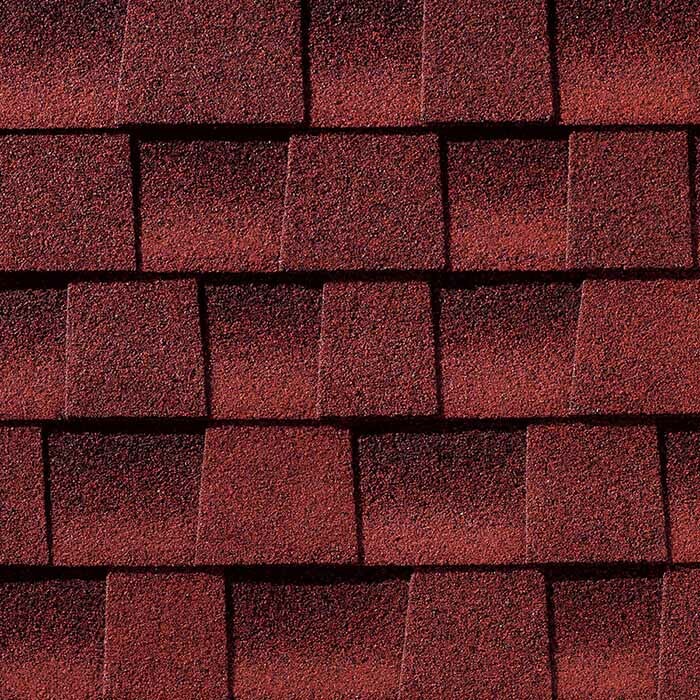 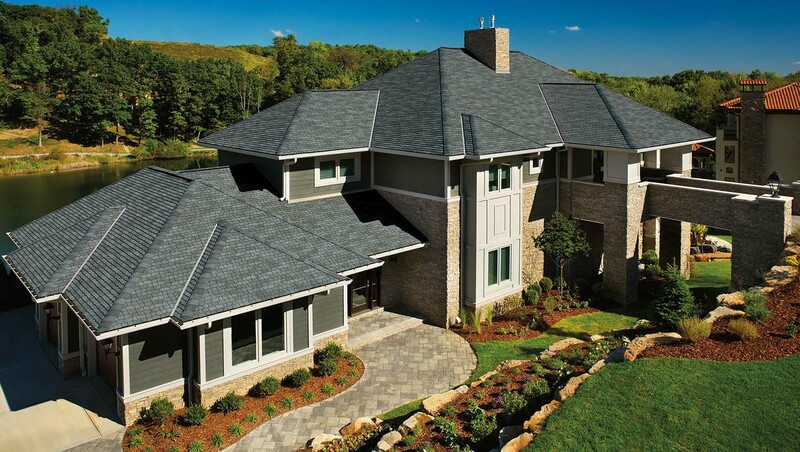 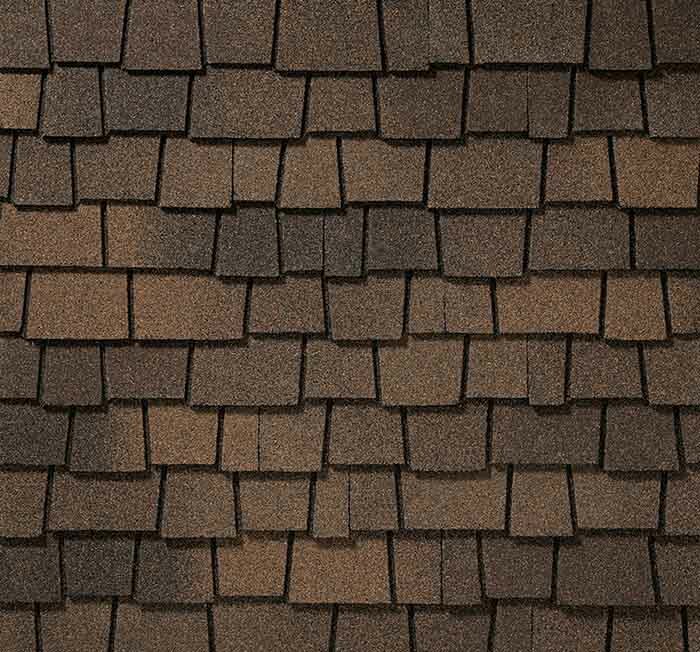 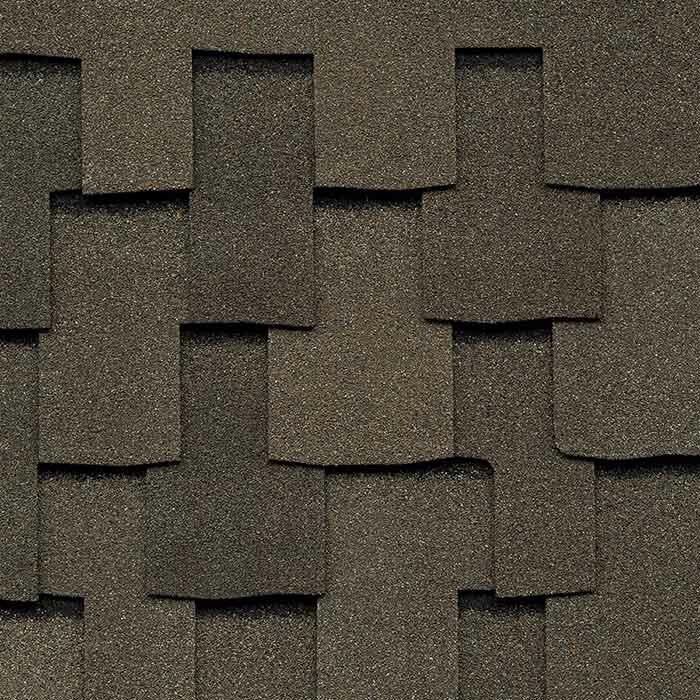 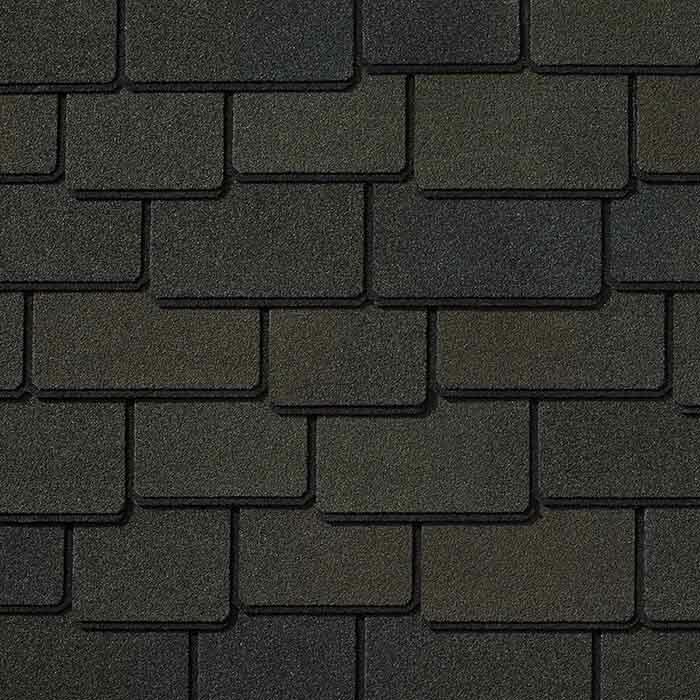 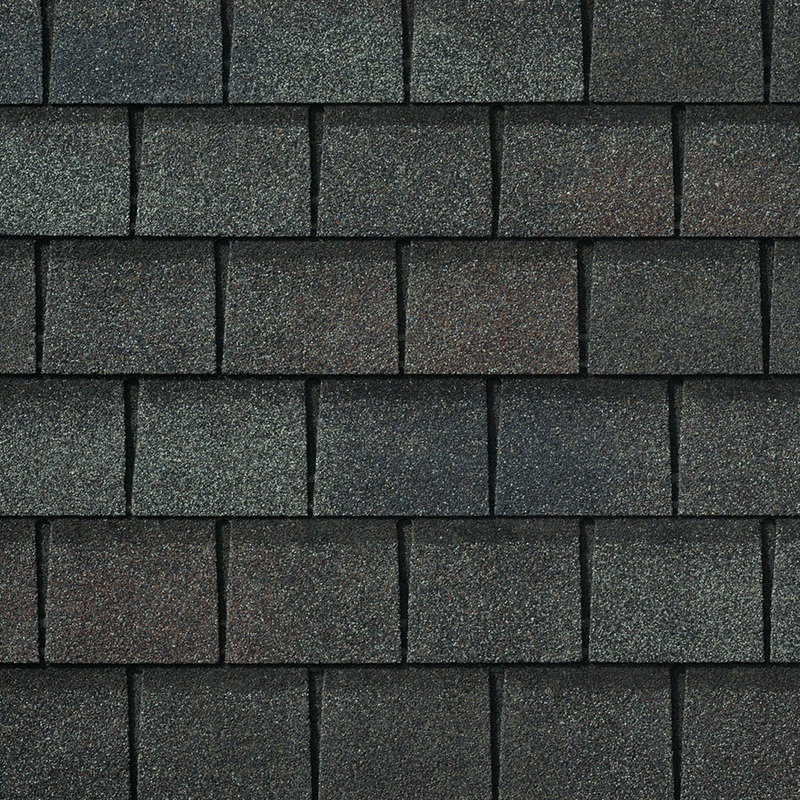 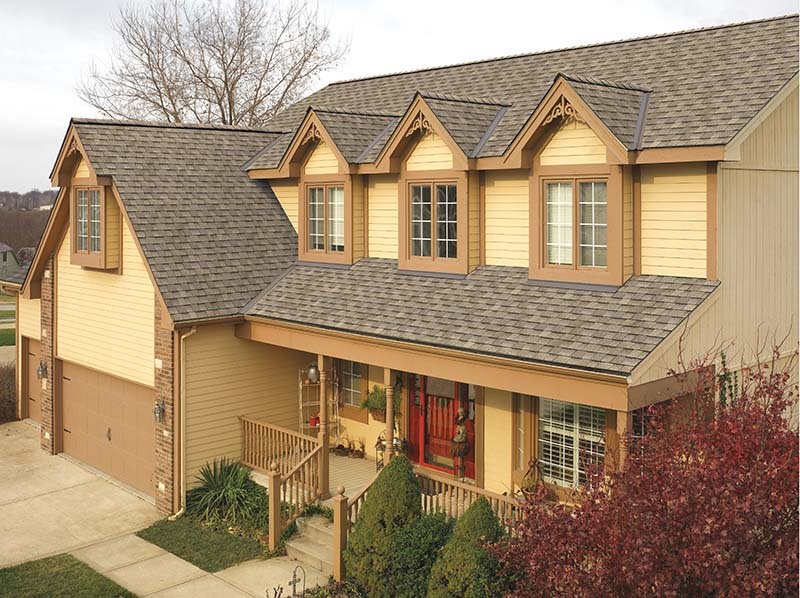 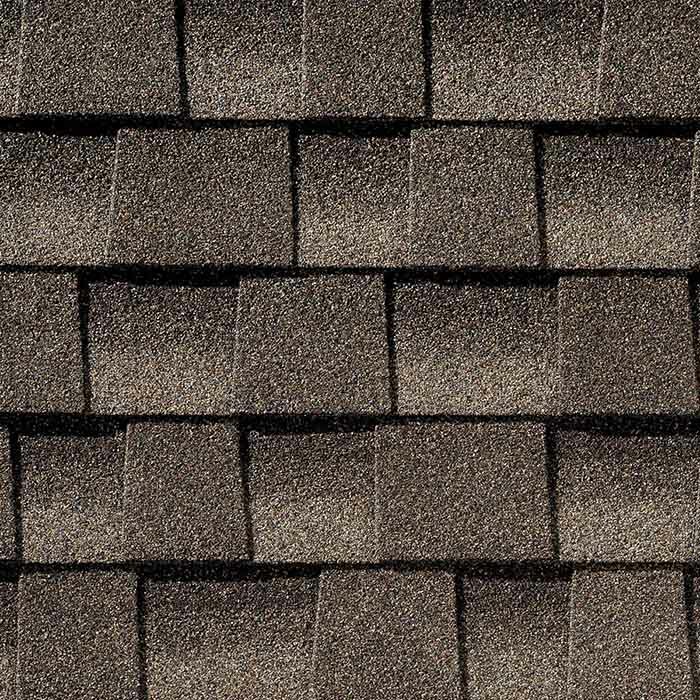 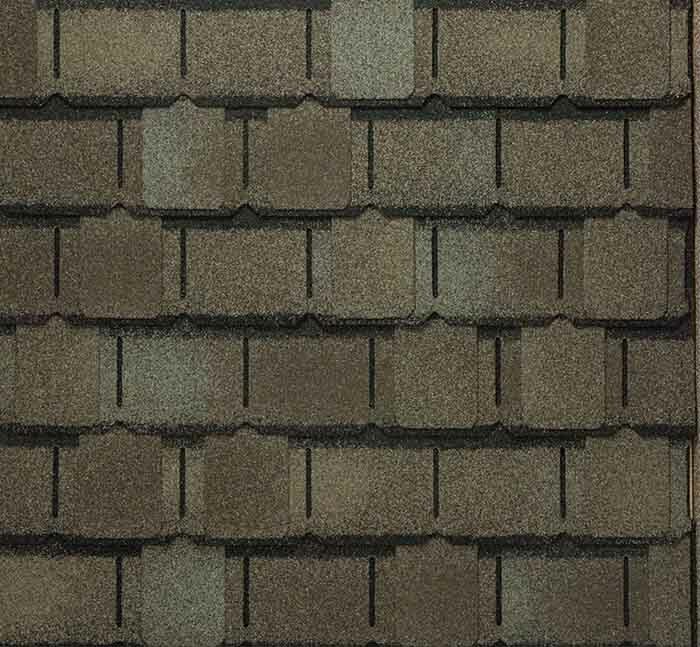 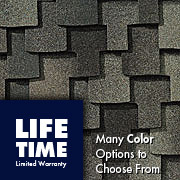 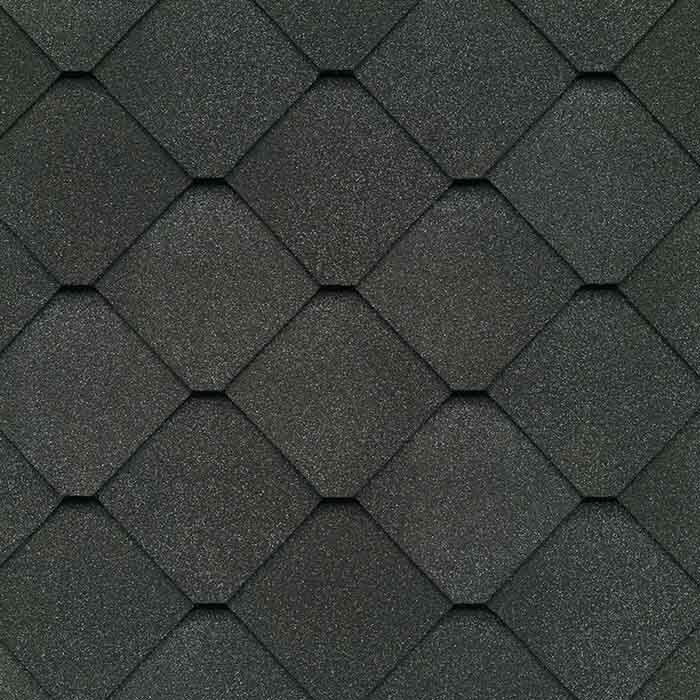 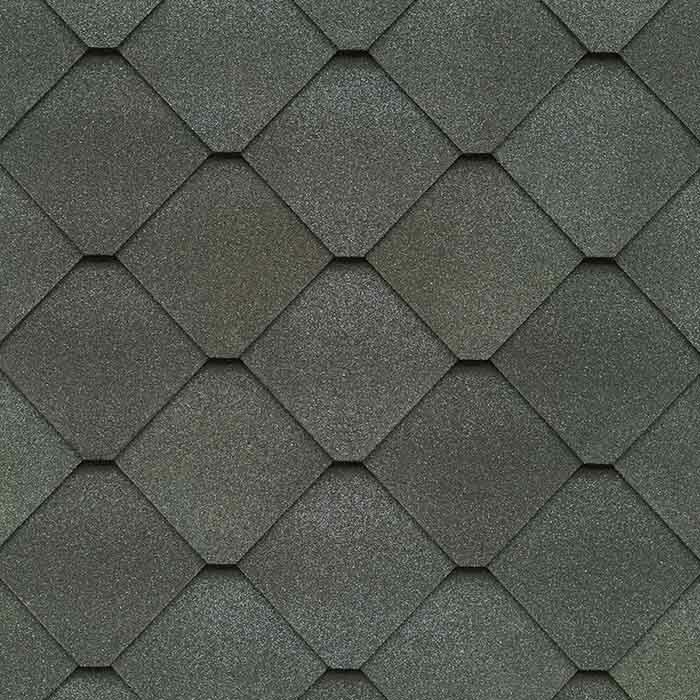 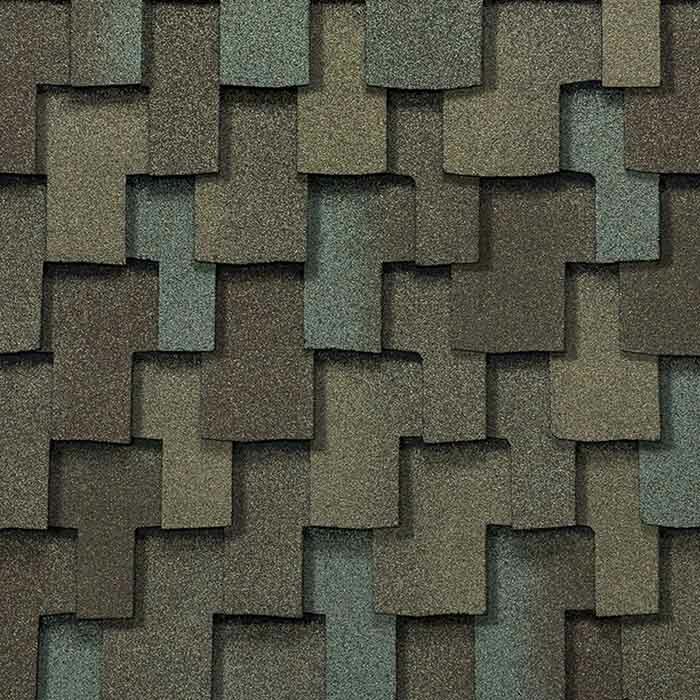 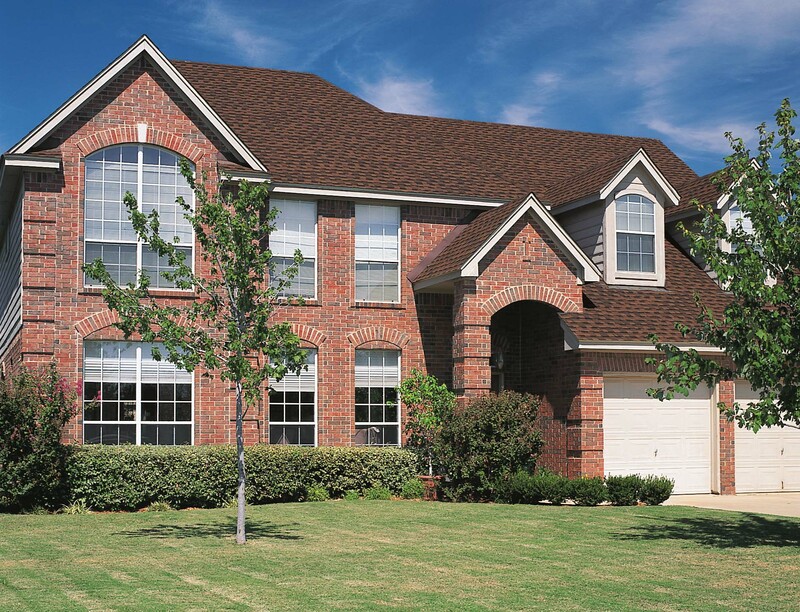 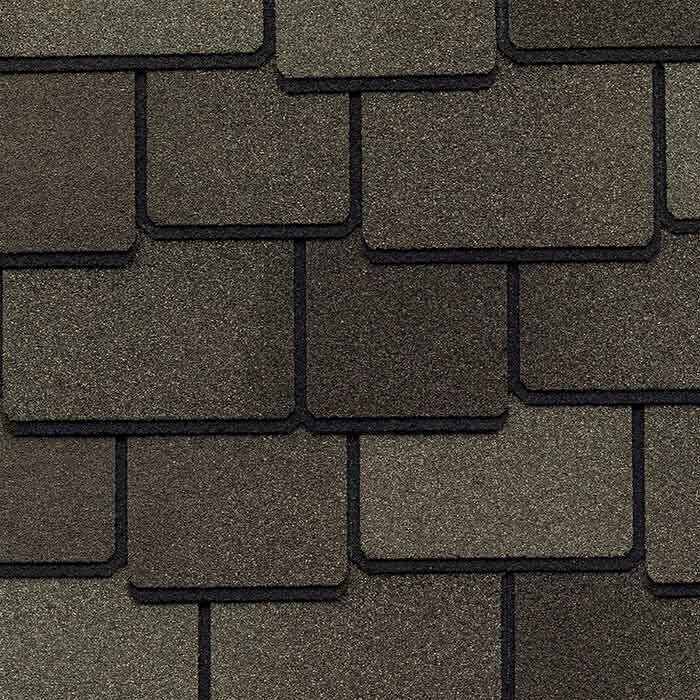 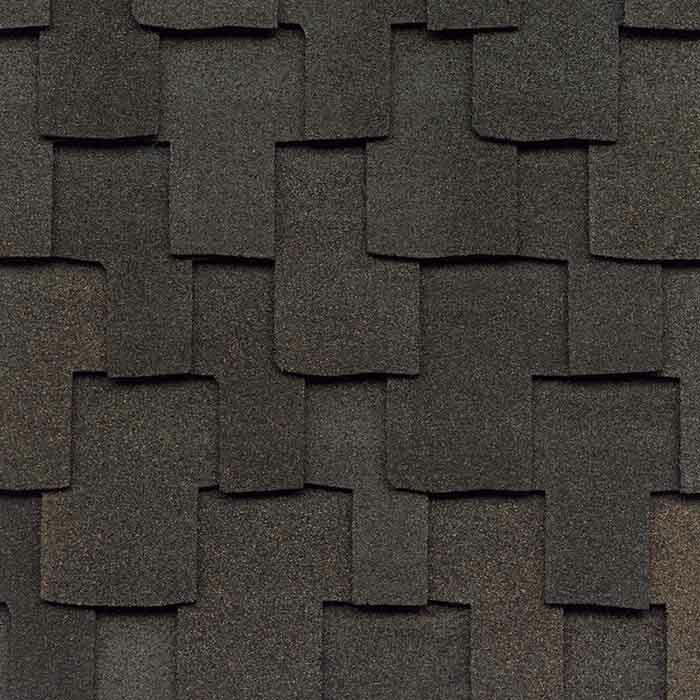 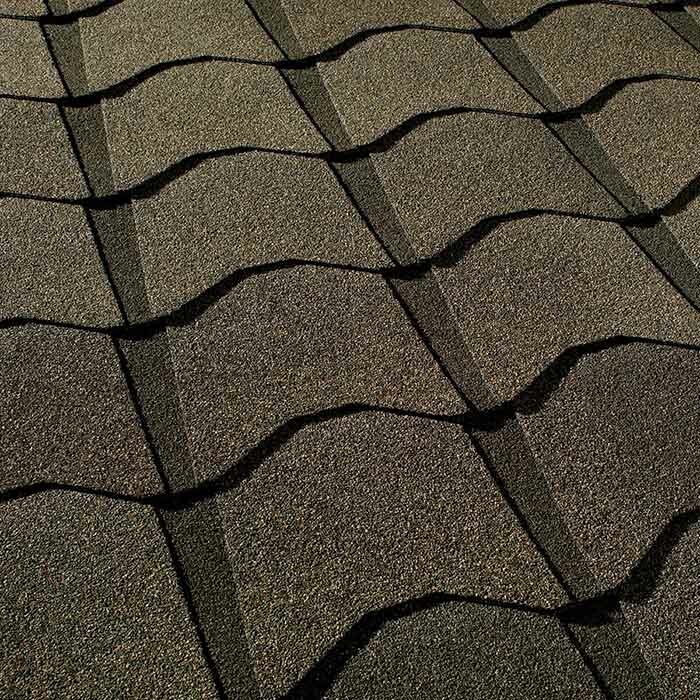 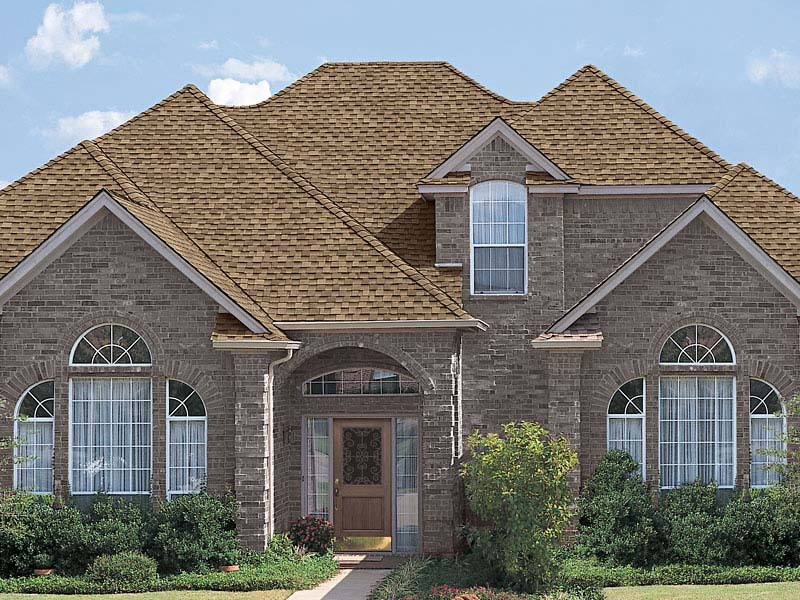 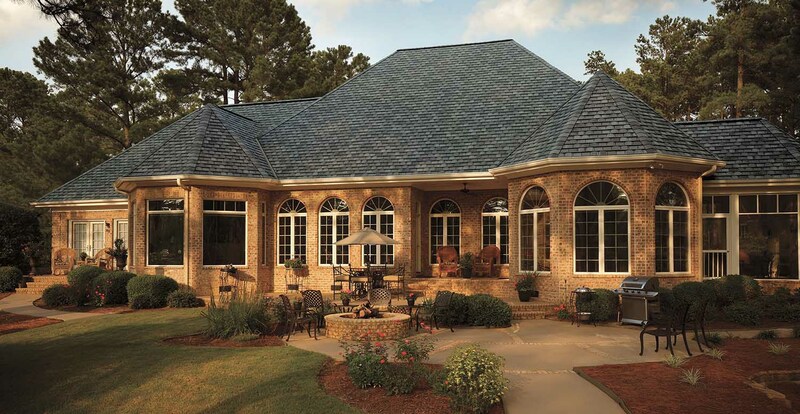 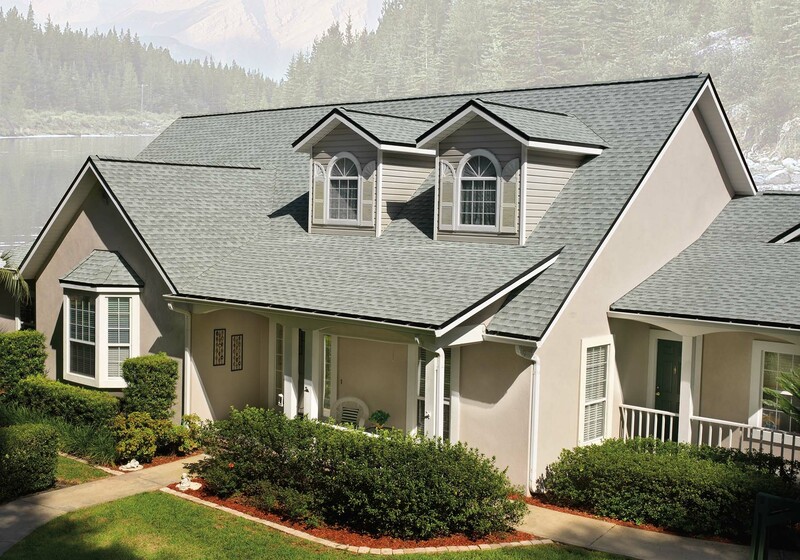 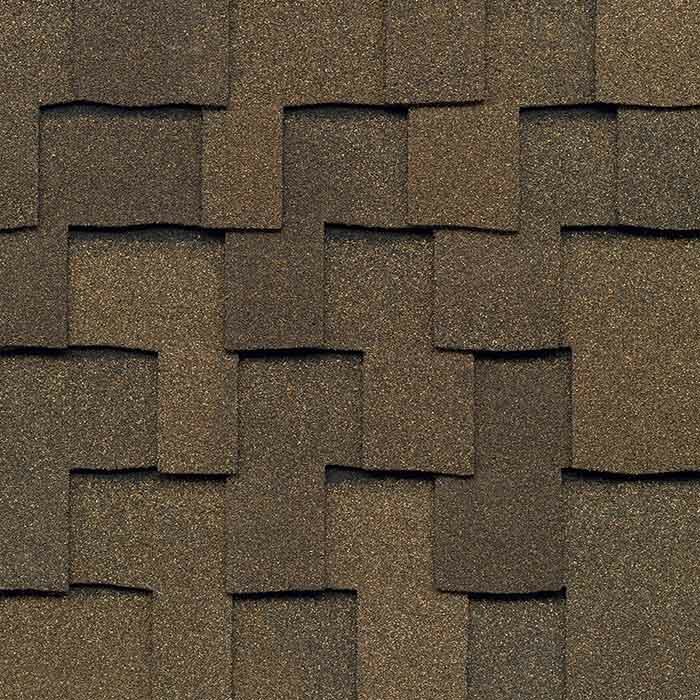 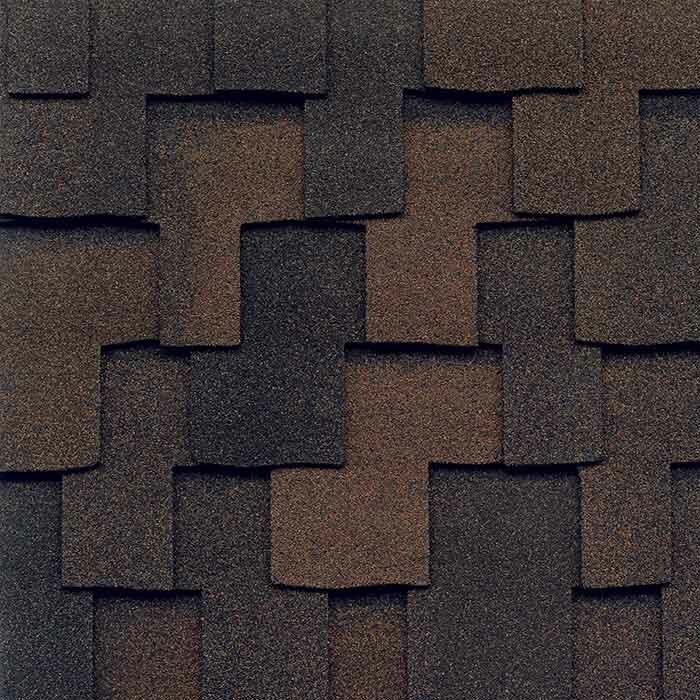 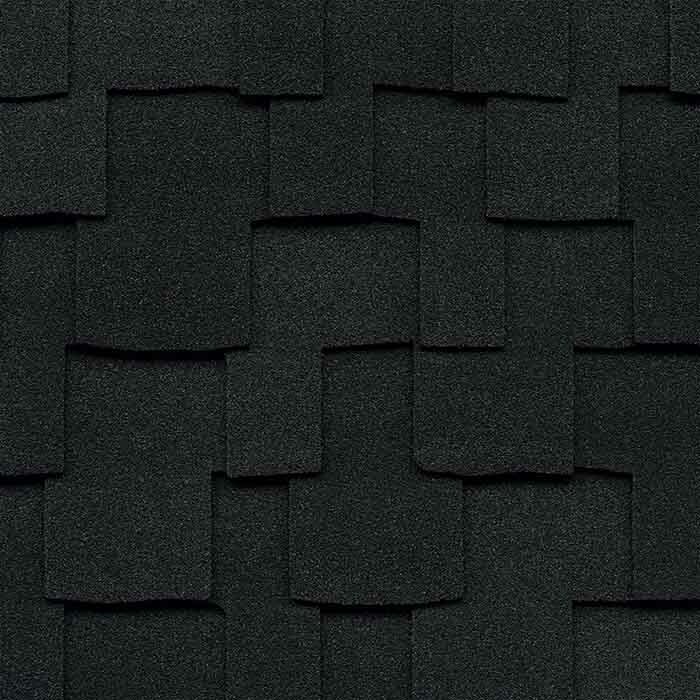 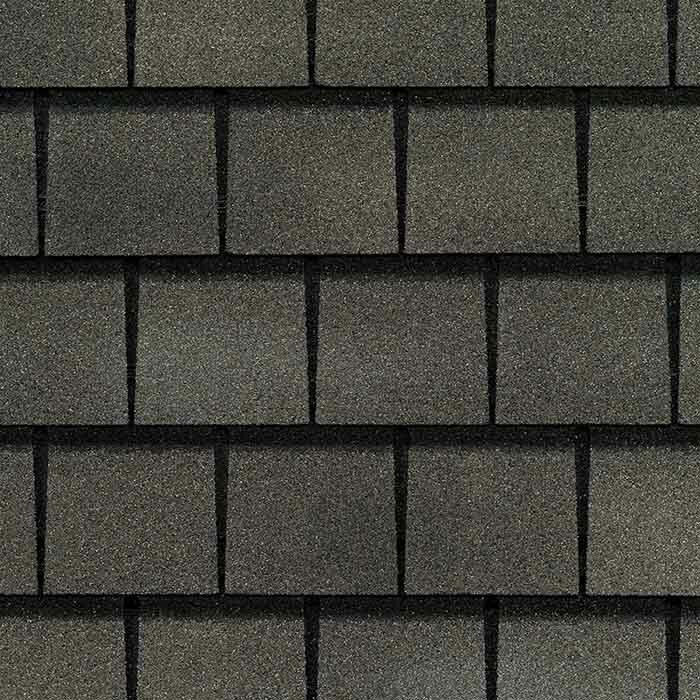 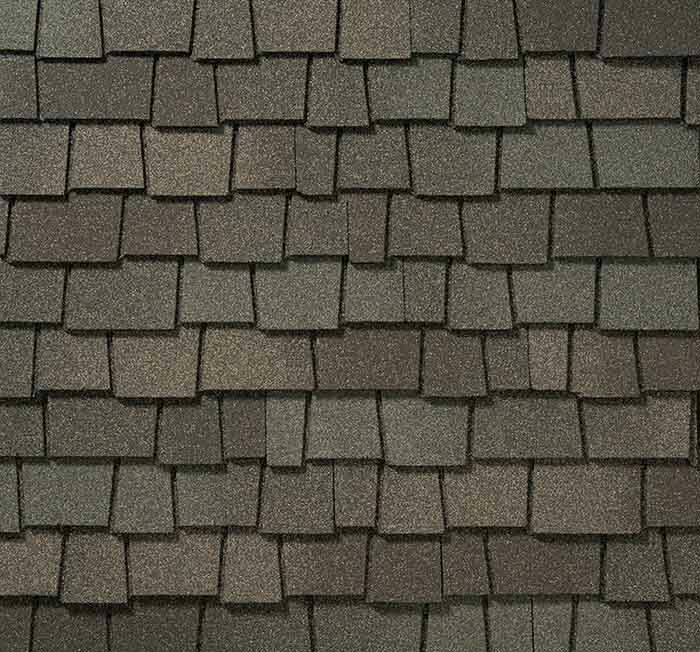 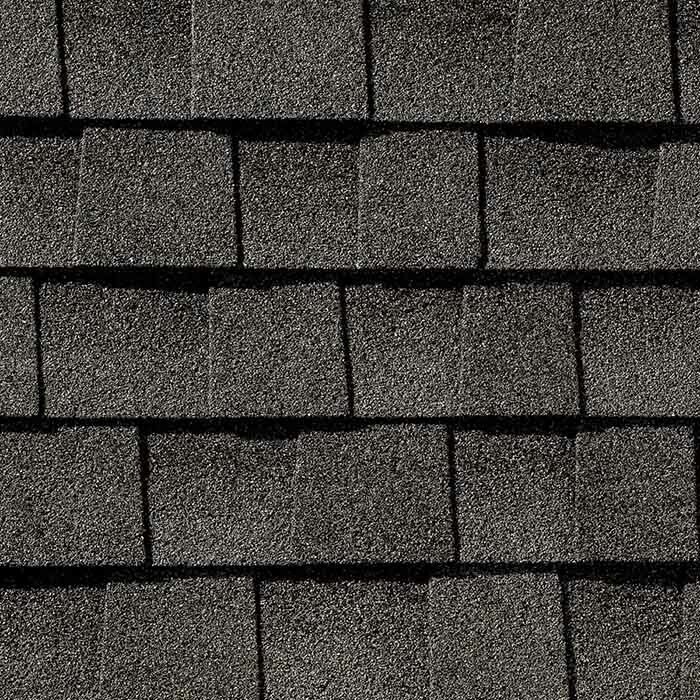 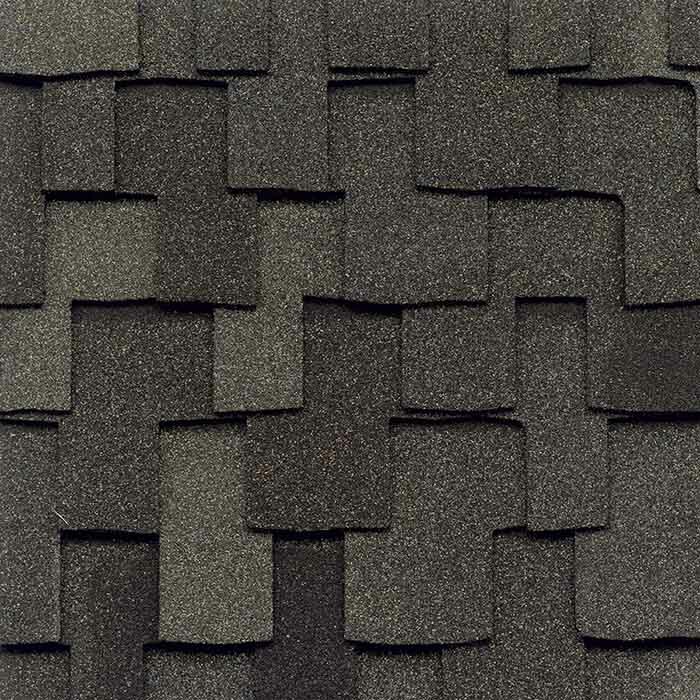 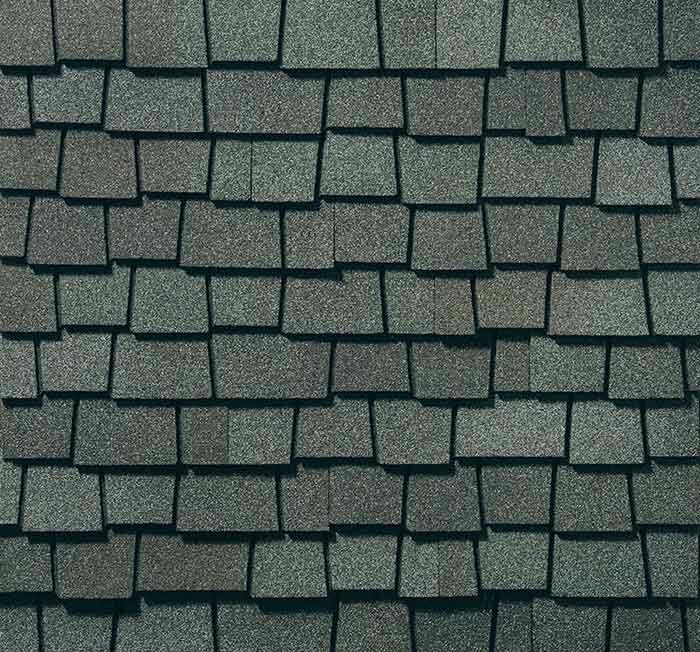 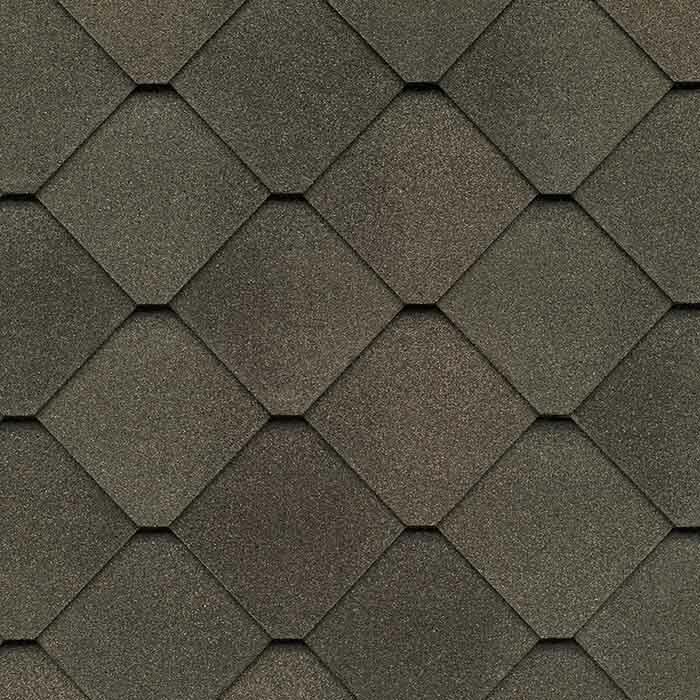 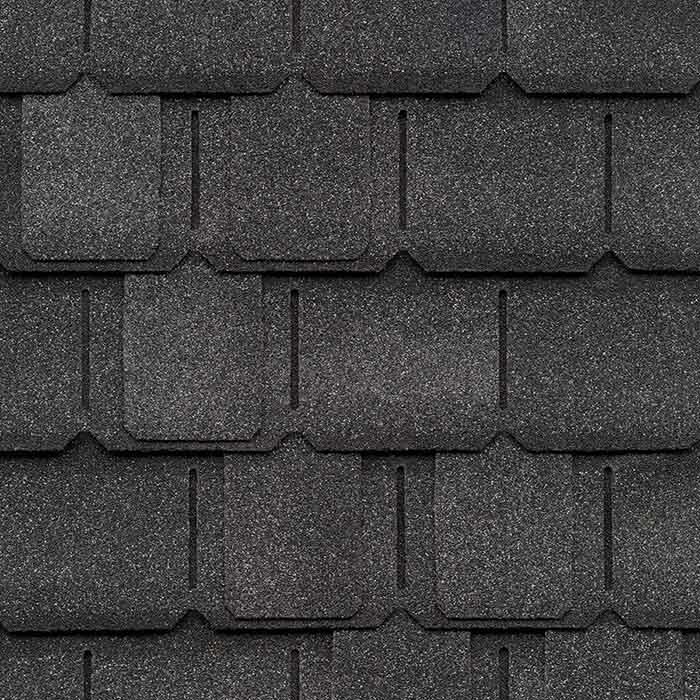 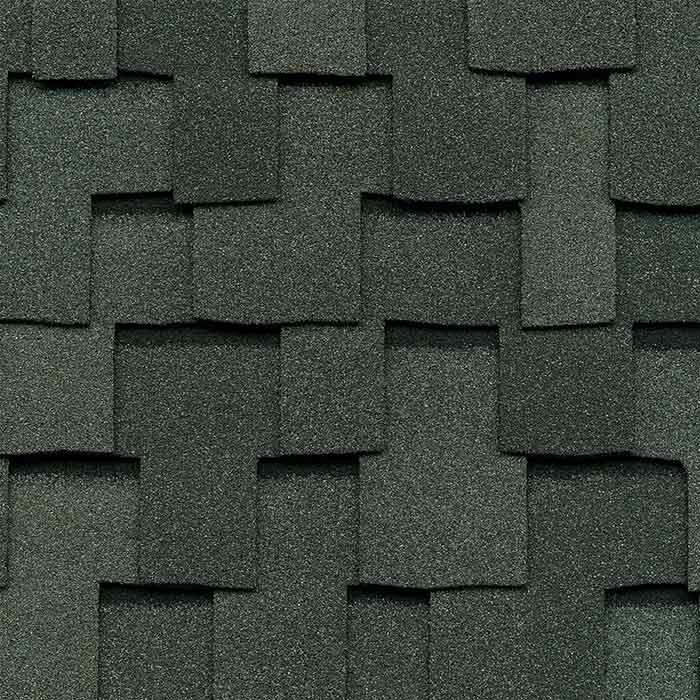 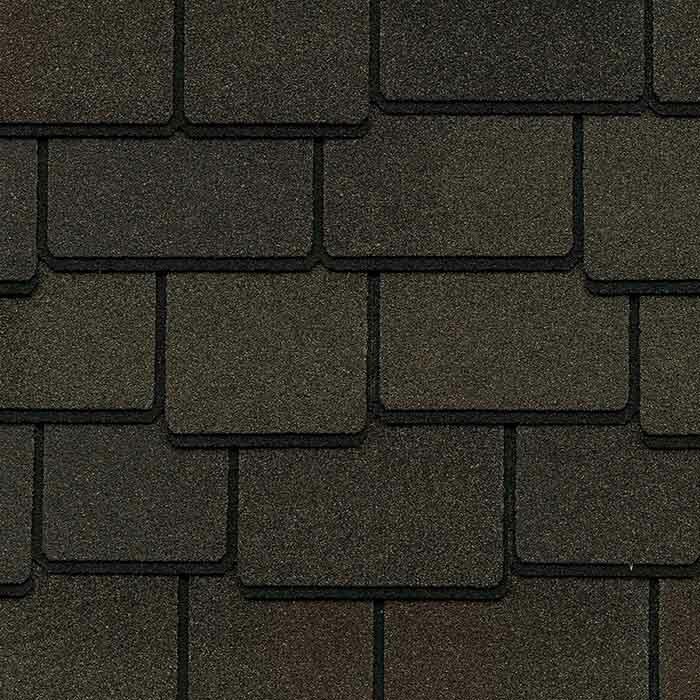 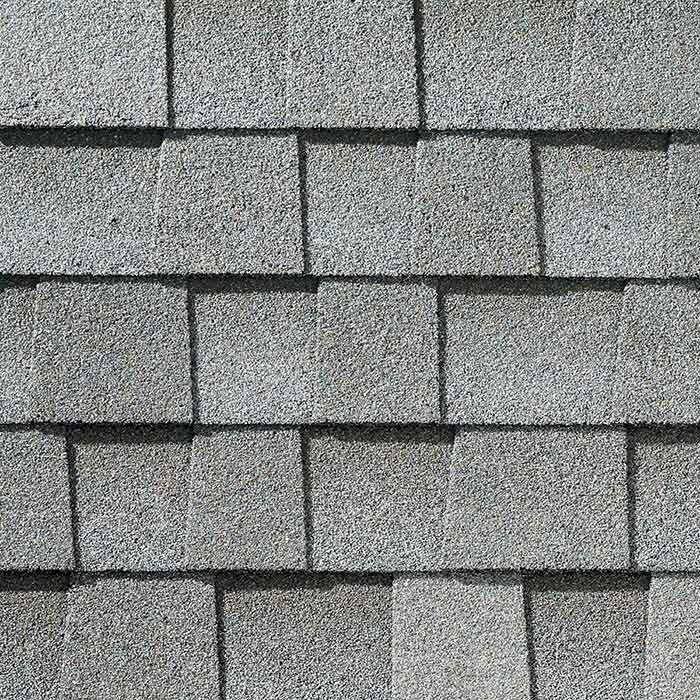 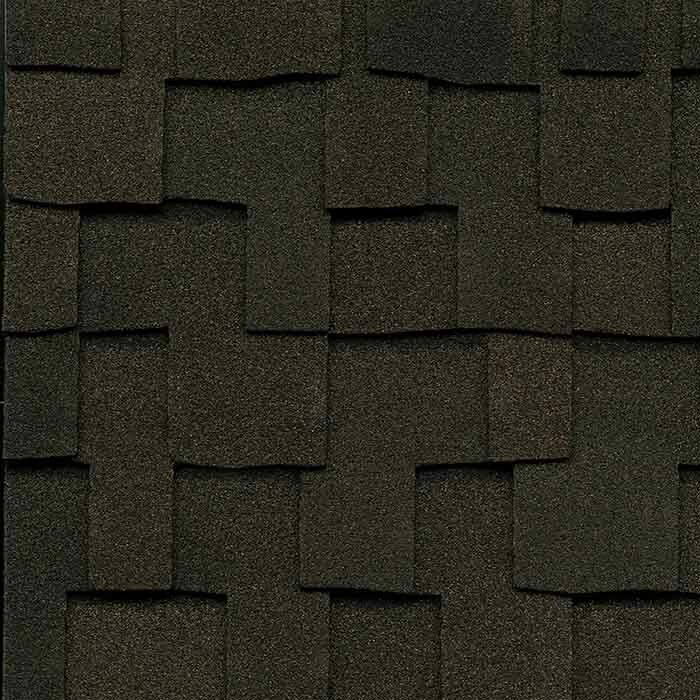 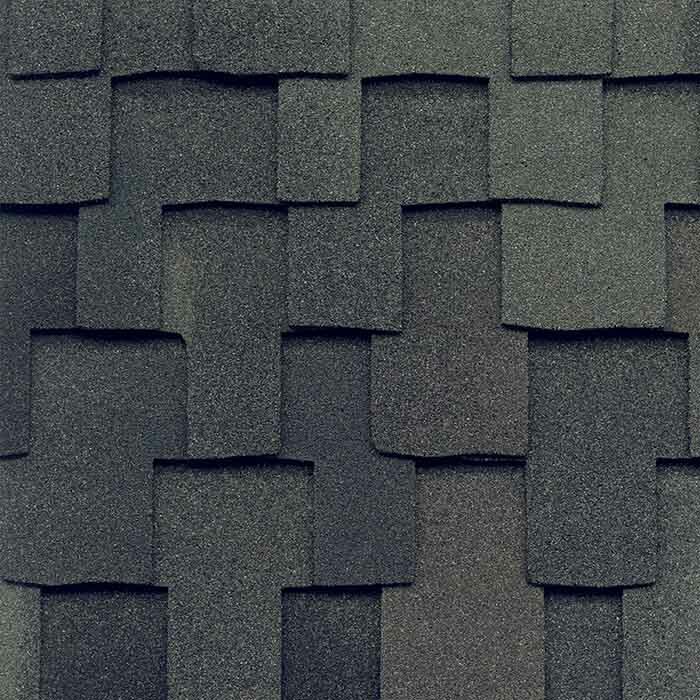 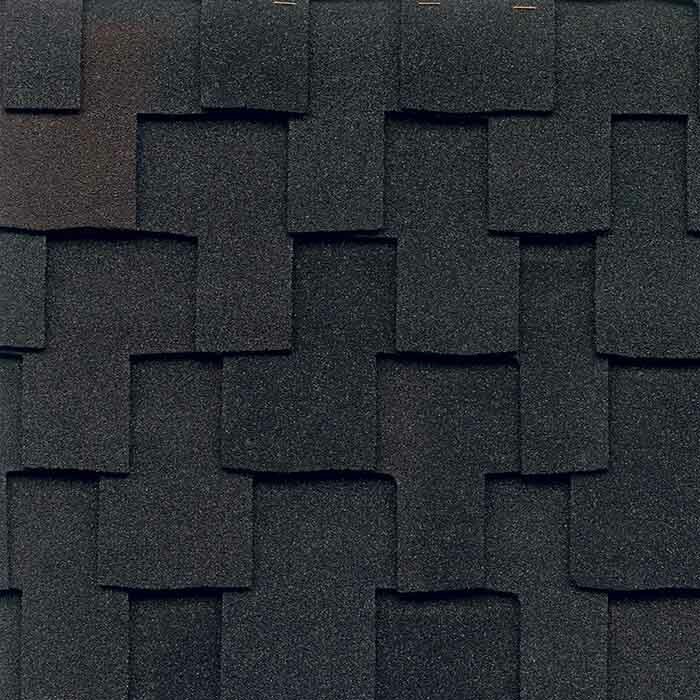 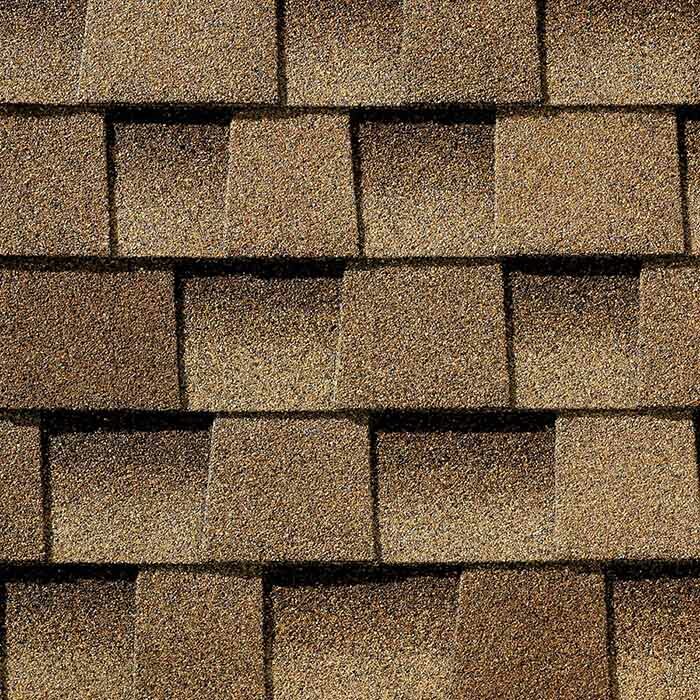 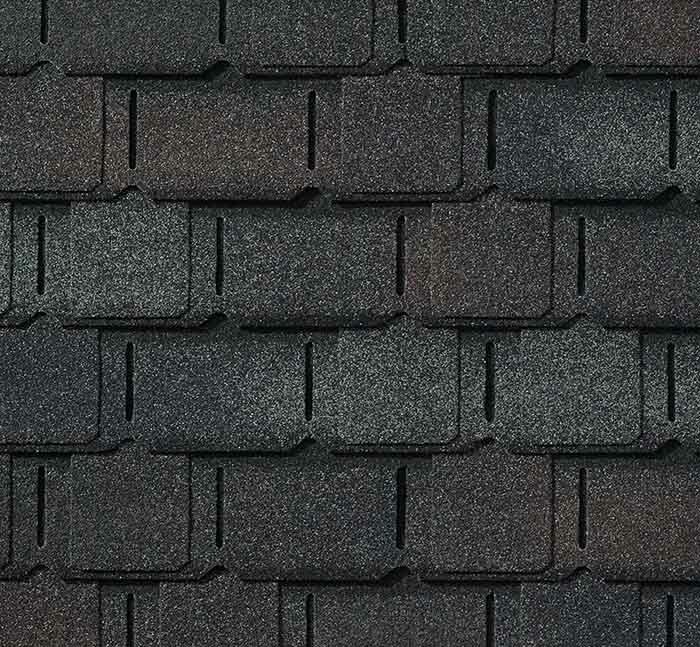 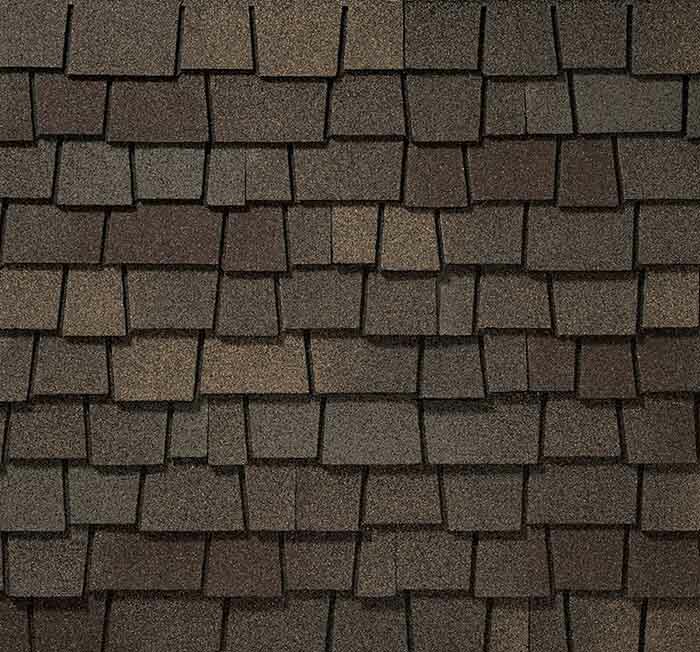 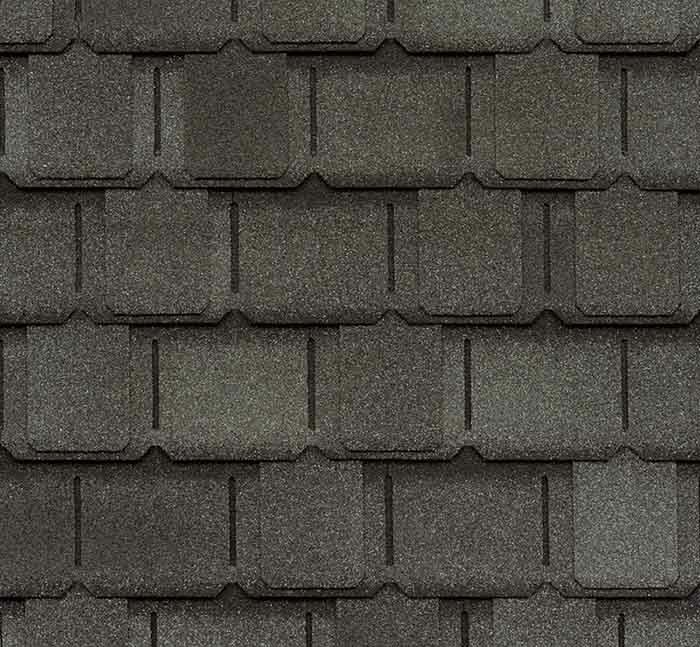 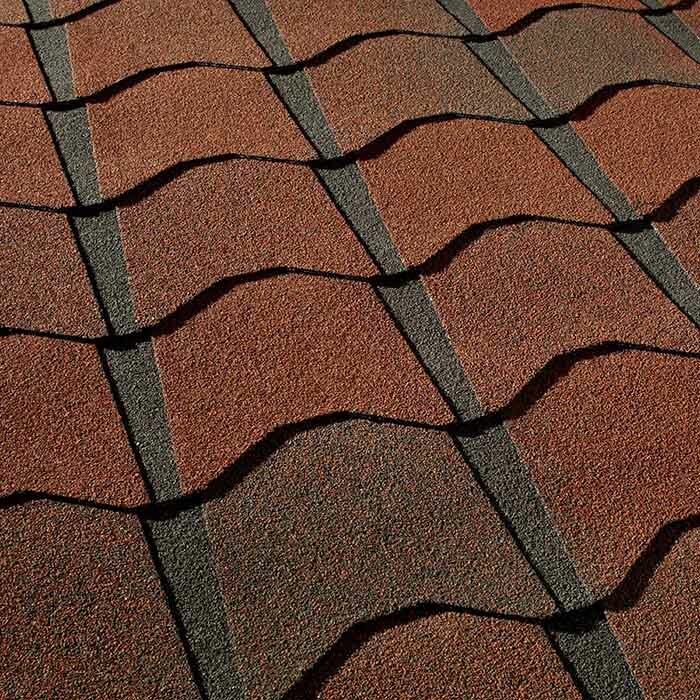 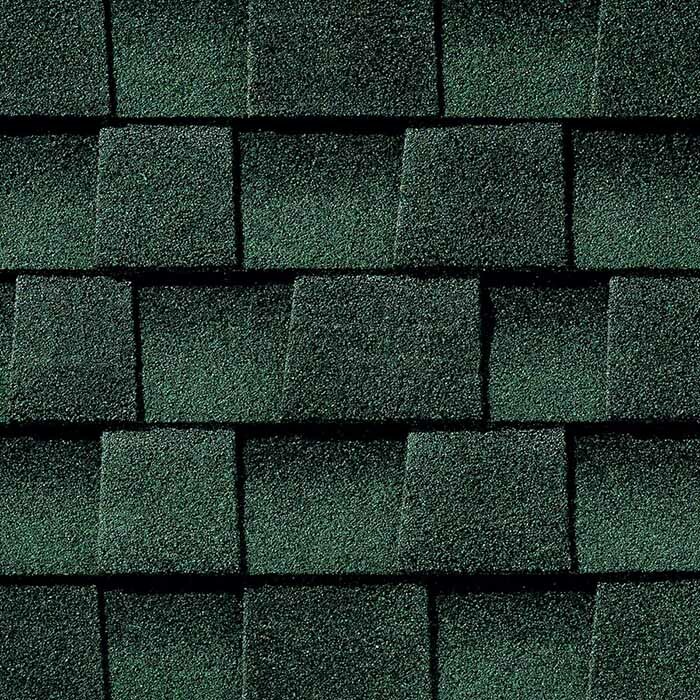 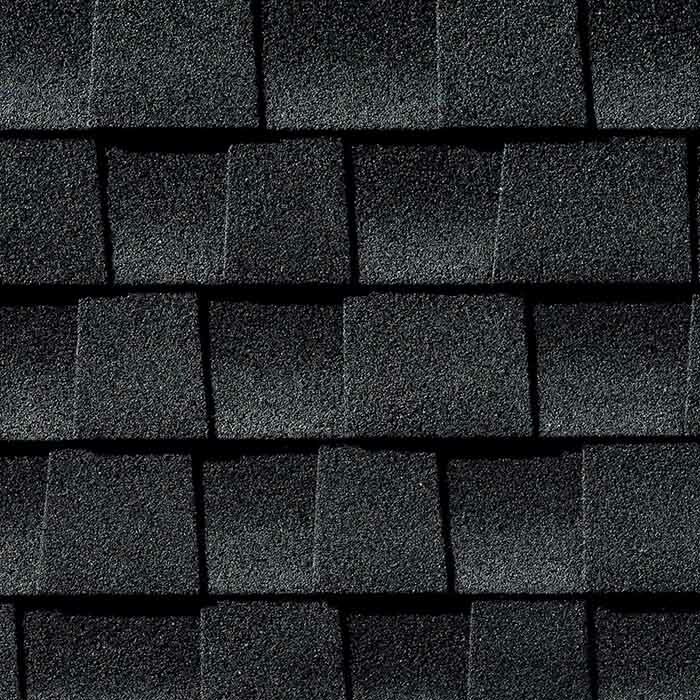 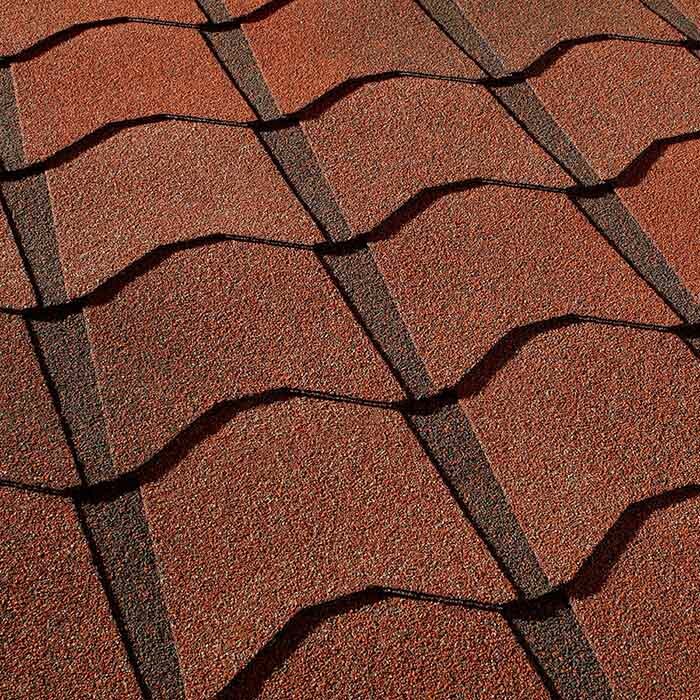 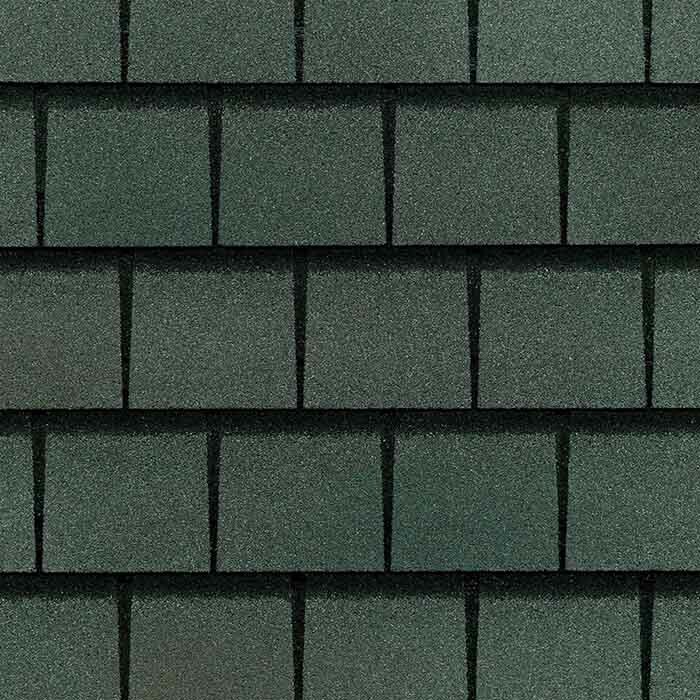 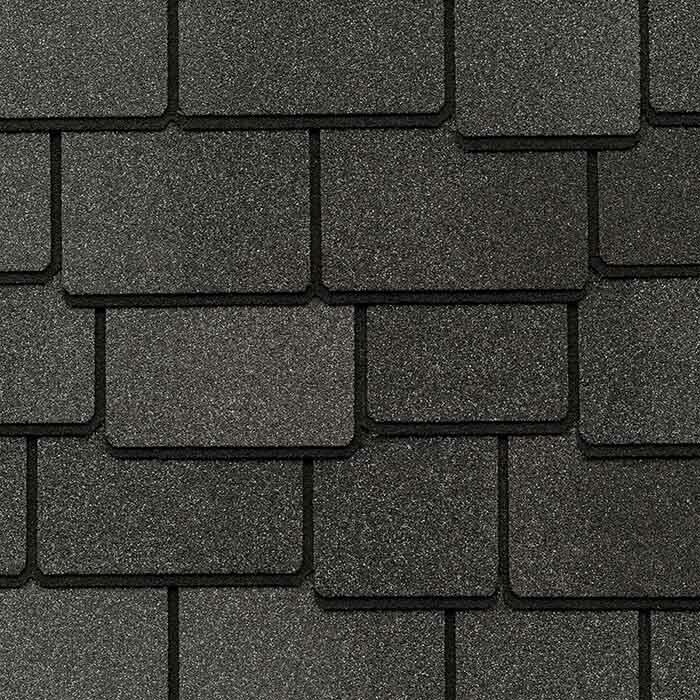 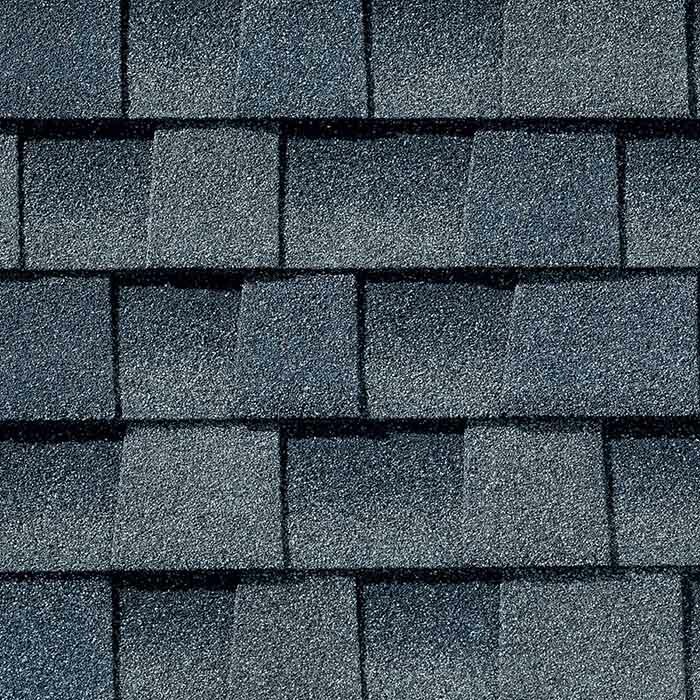 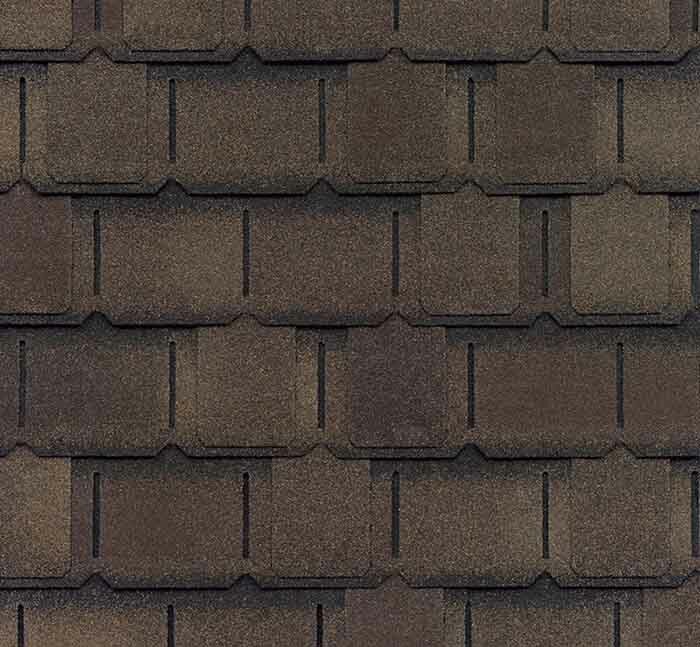 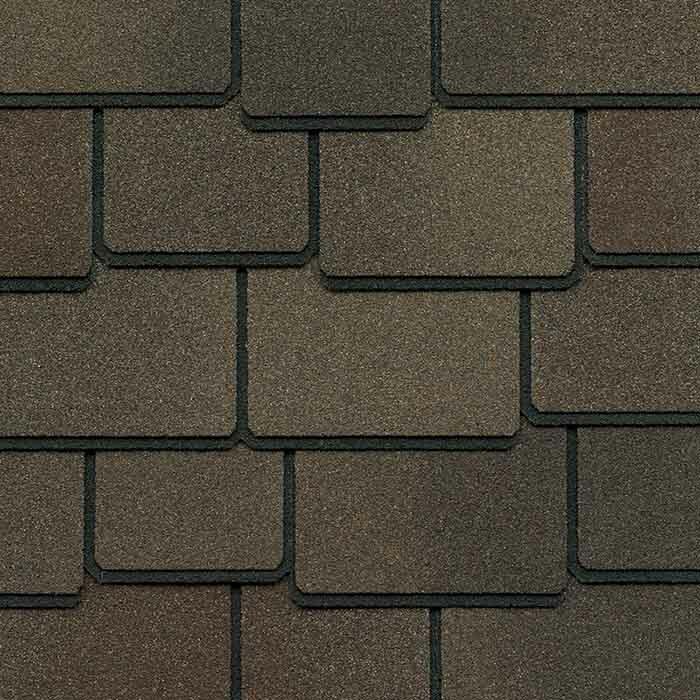 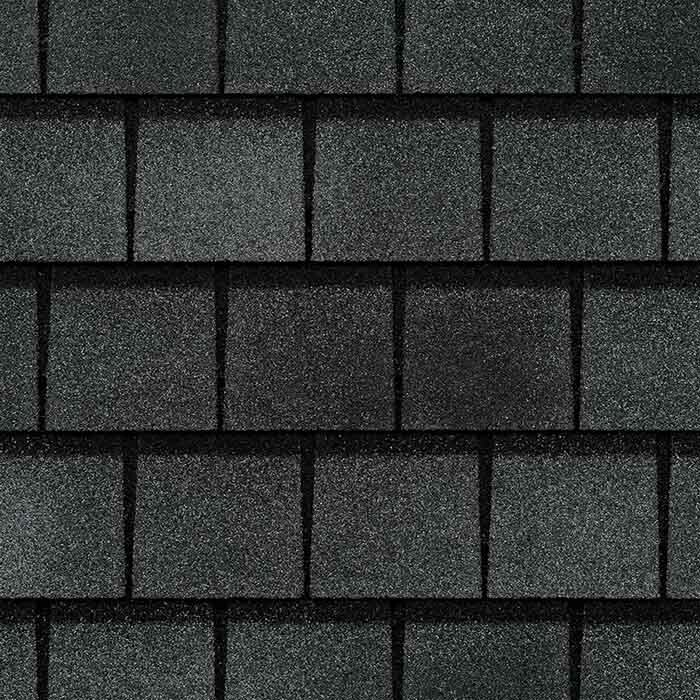 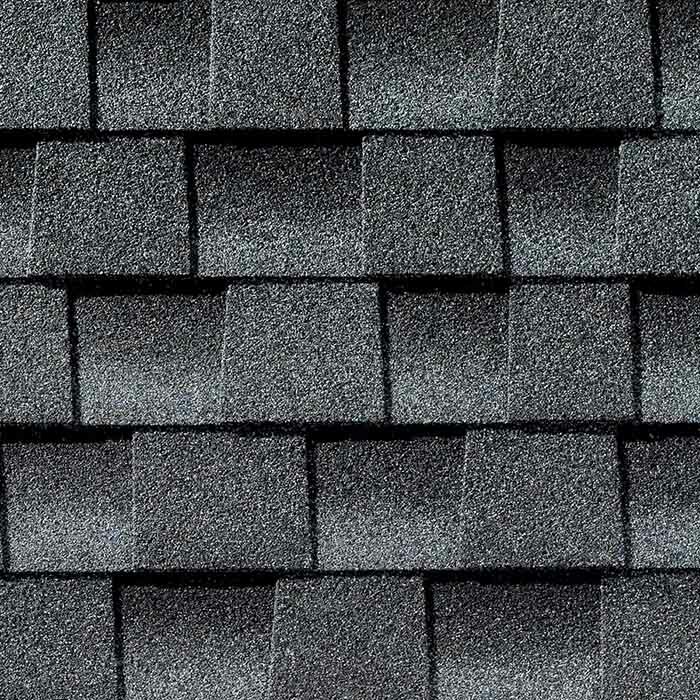 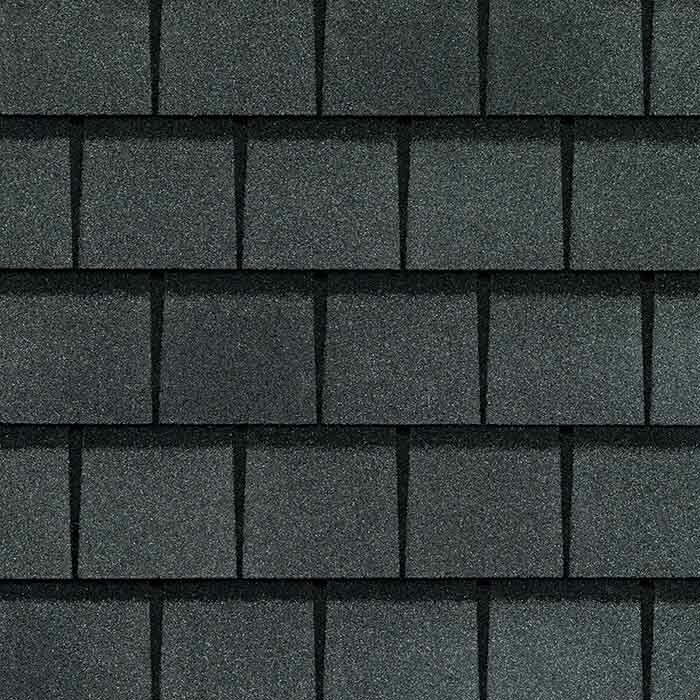 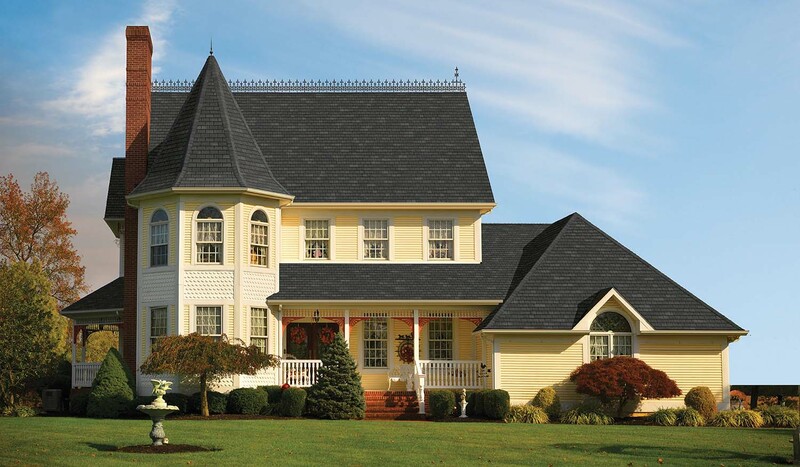 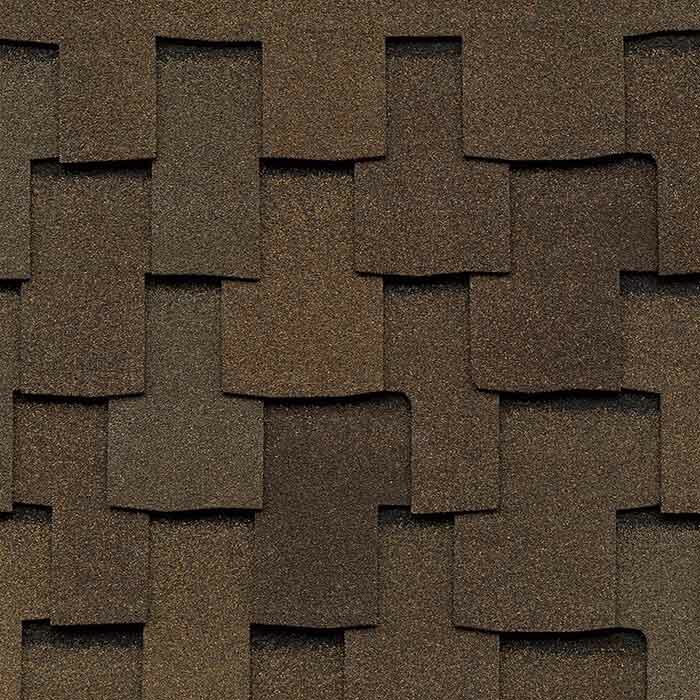 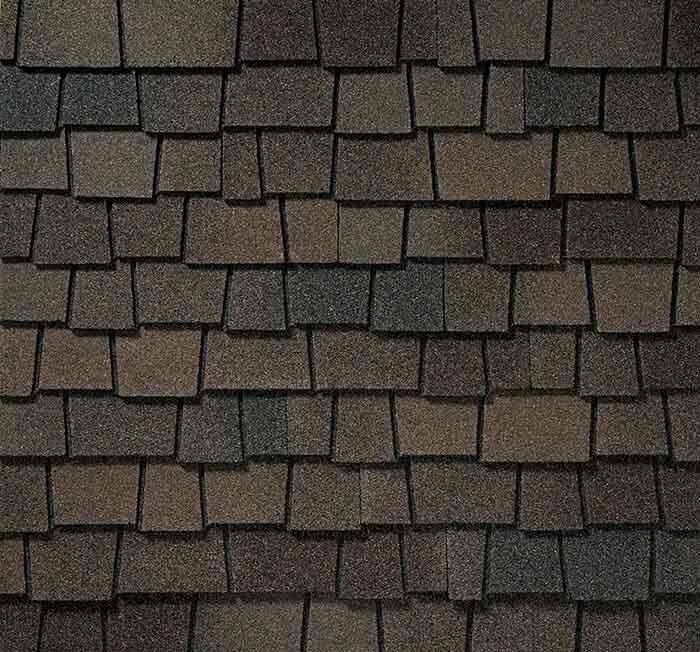 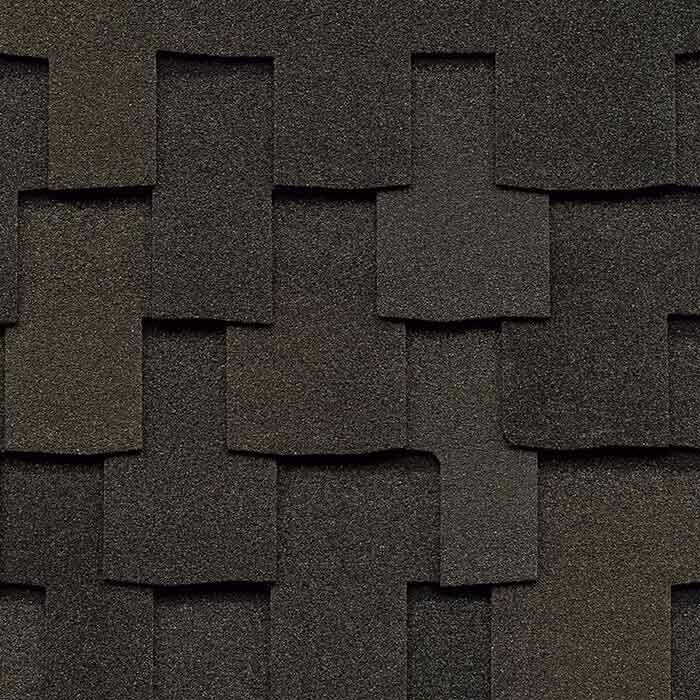 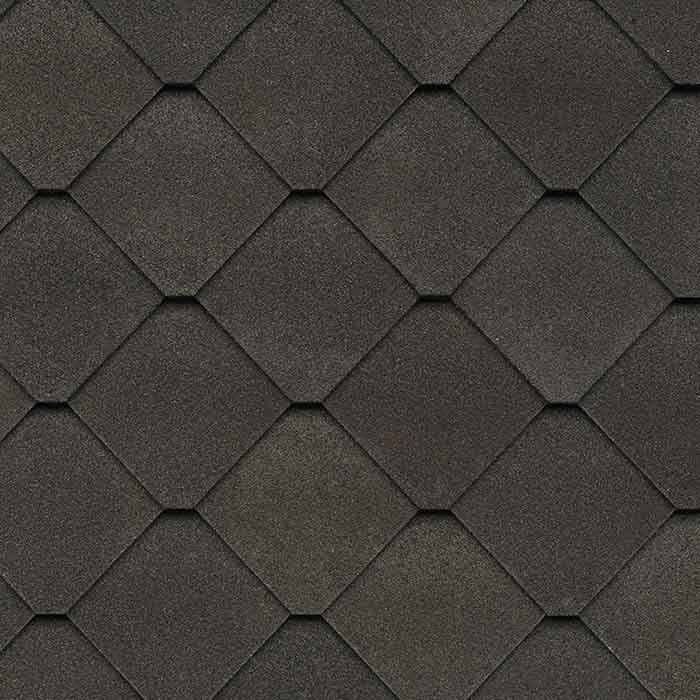 Featuring GAF’s proprietary color blends, Timberline Ultra HD® Shingles offer a wood-shake look with an incredible thickness that you’ll notice and appreciate.